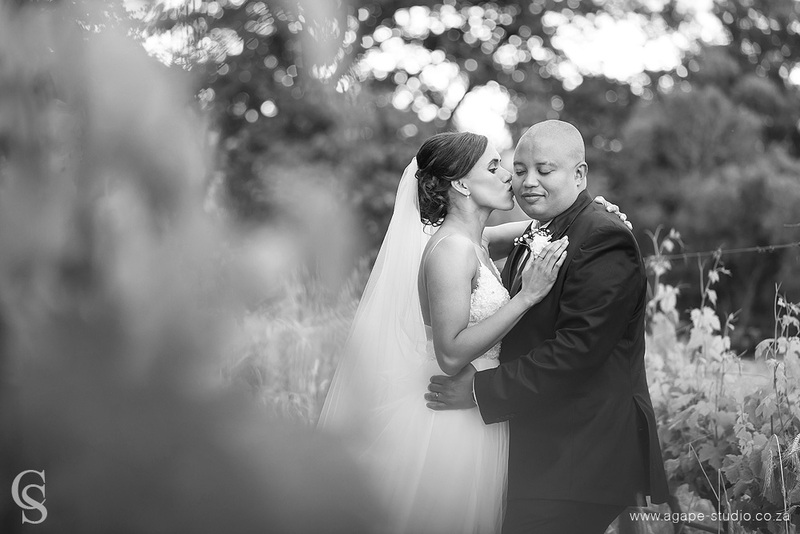 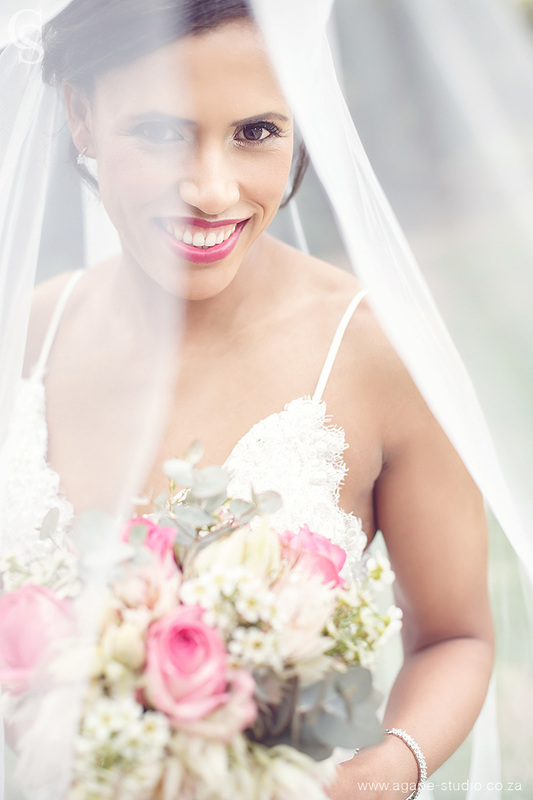 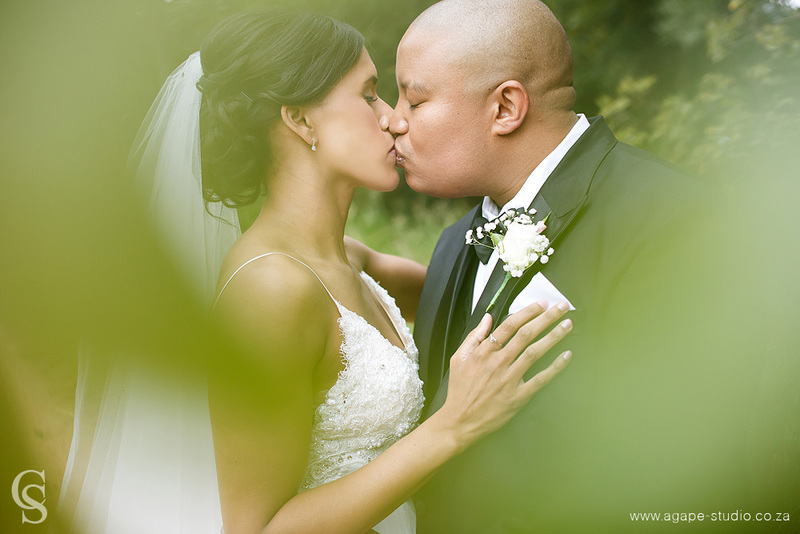 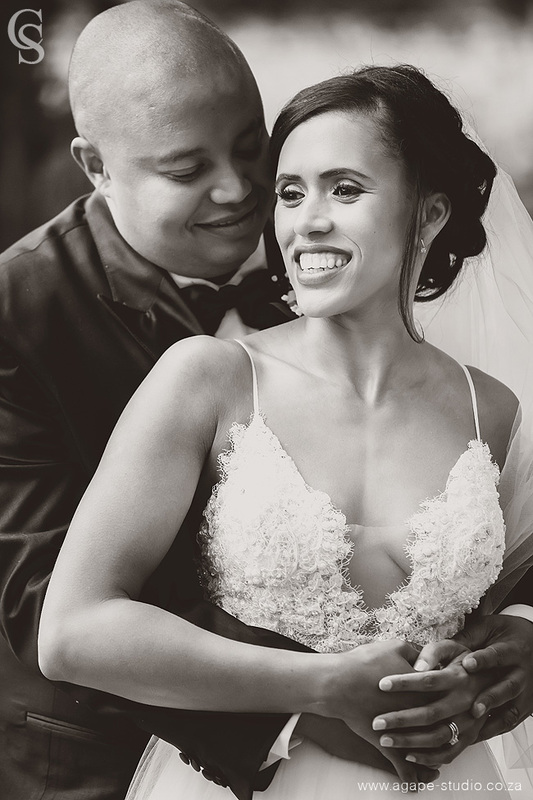 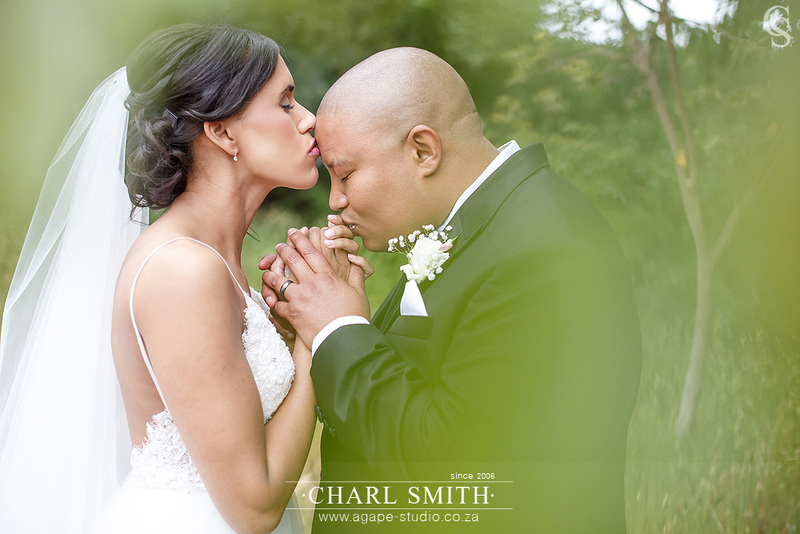 A few weeks ago I shared Angelo and Ashante's wedding highlights video (click HERE to view).... Agapé Studio. 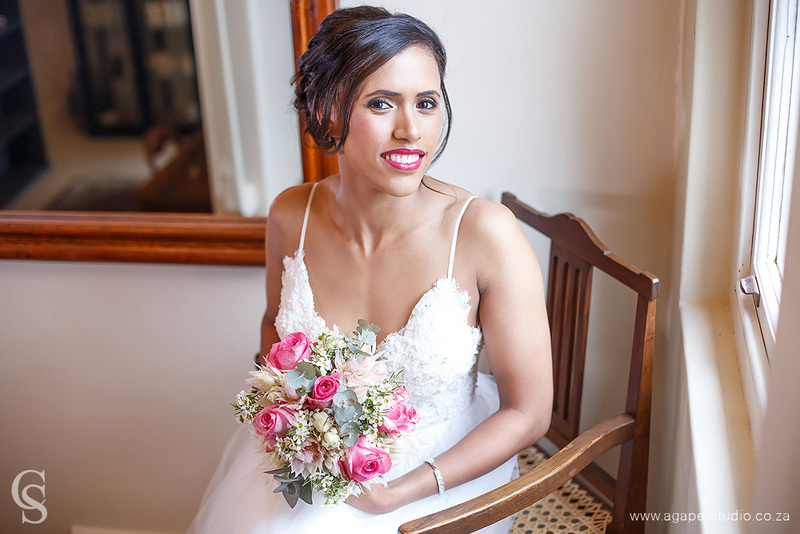 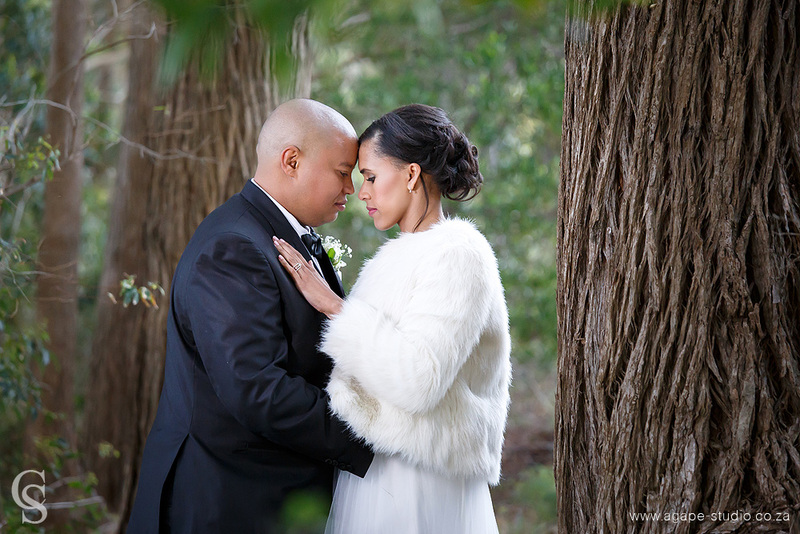 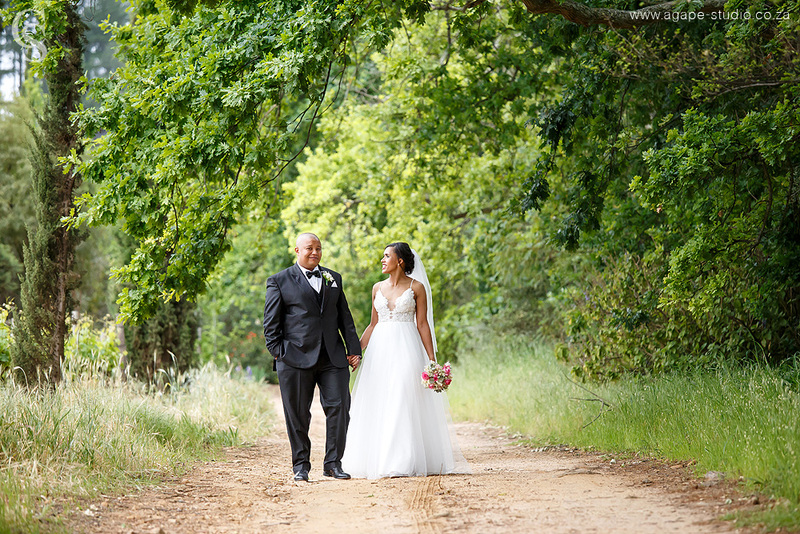 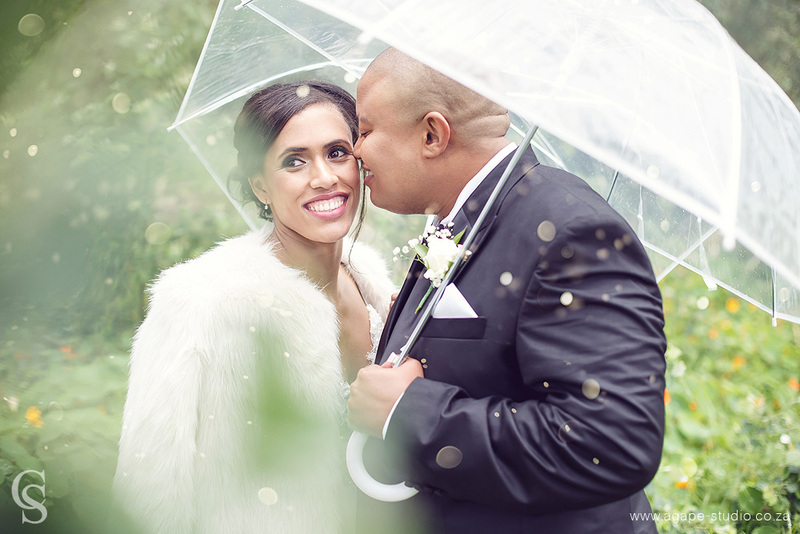 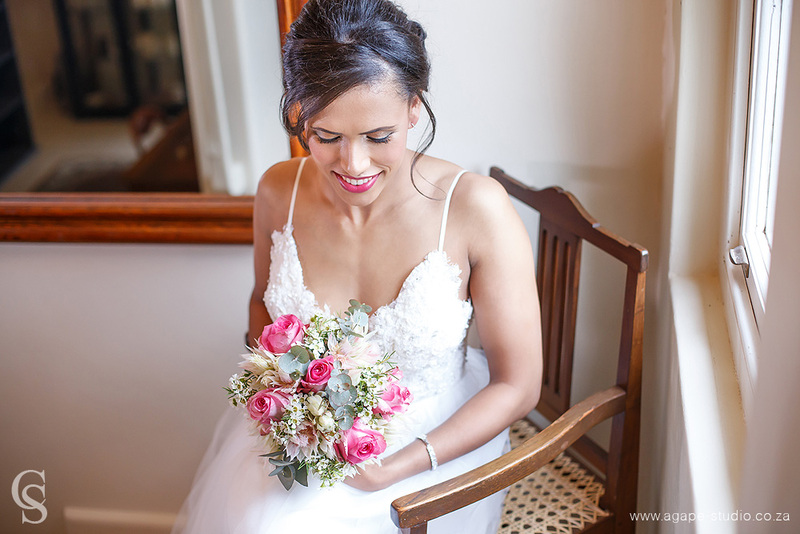 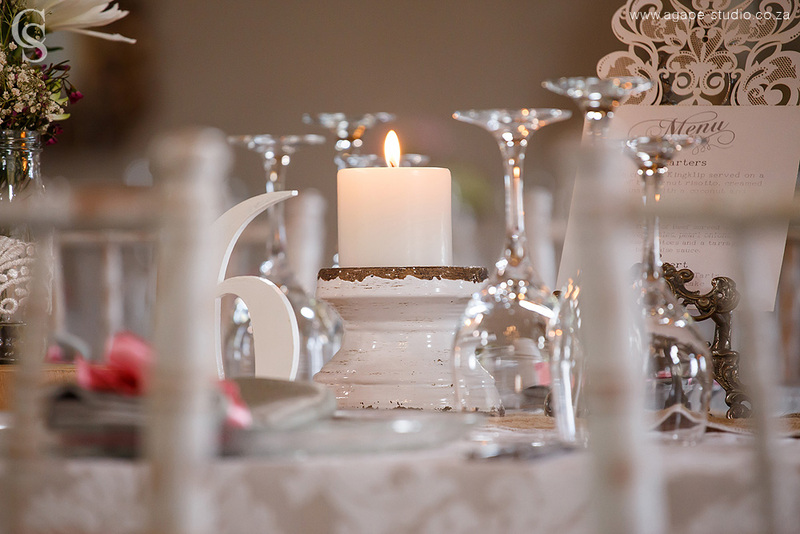 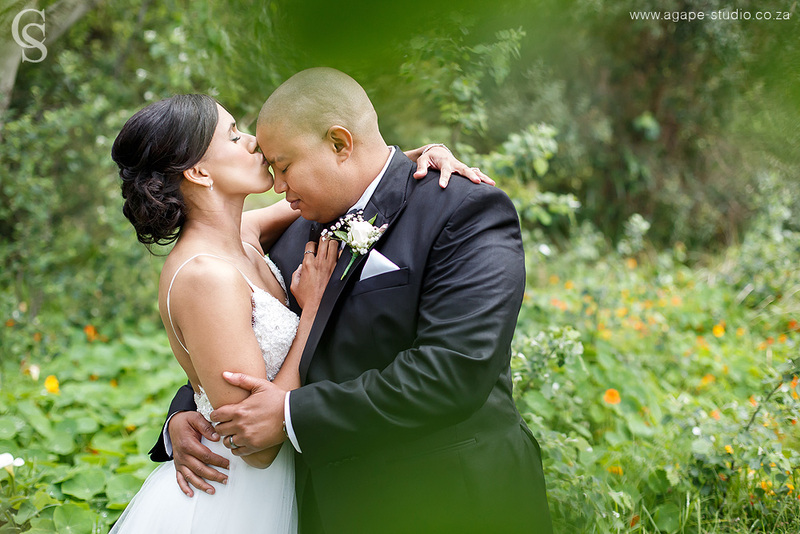 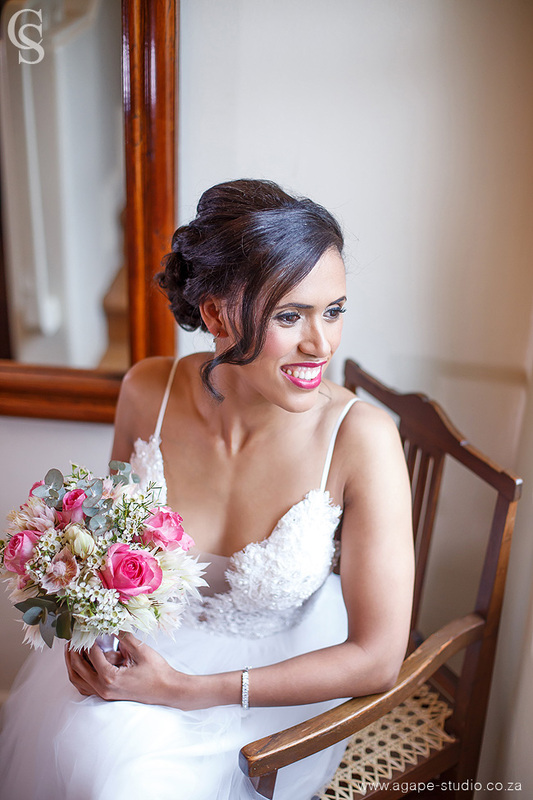 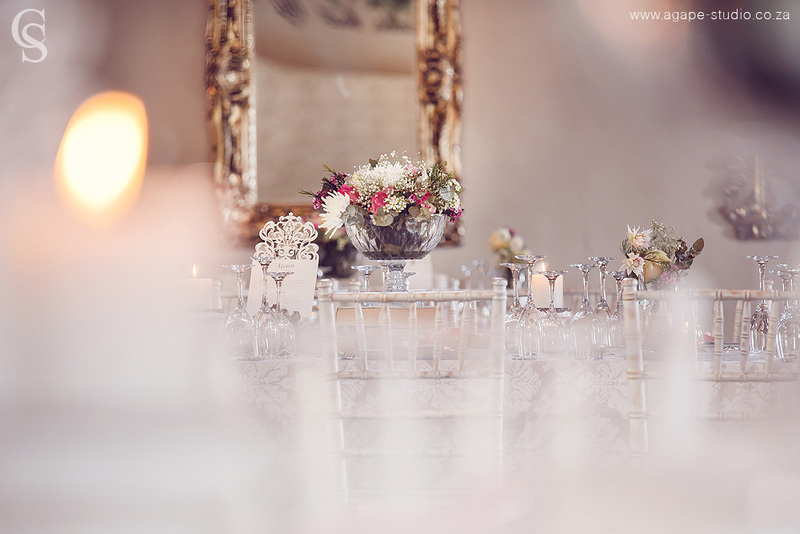 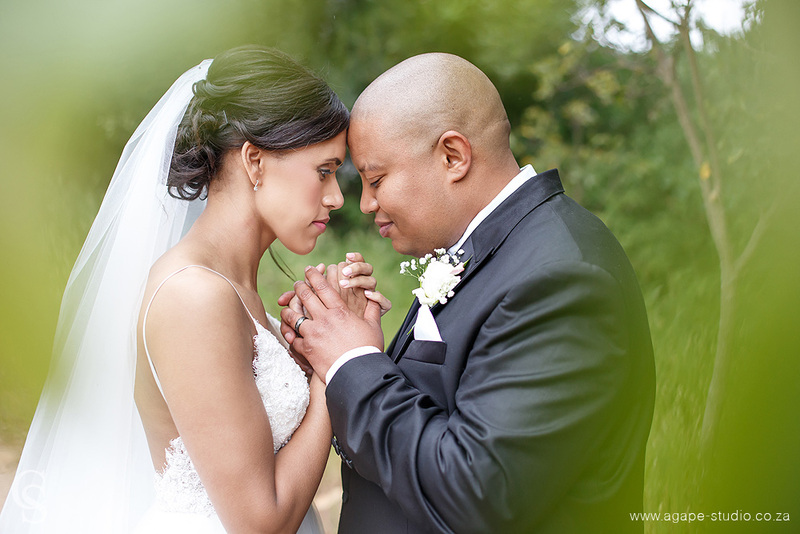 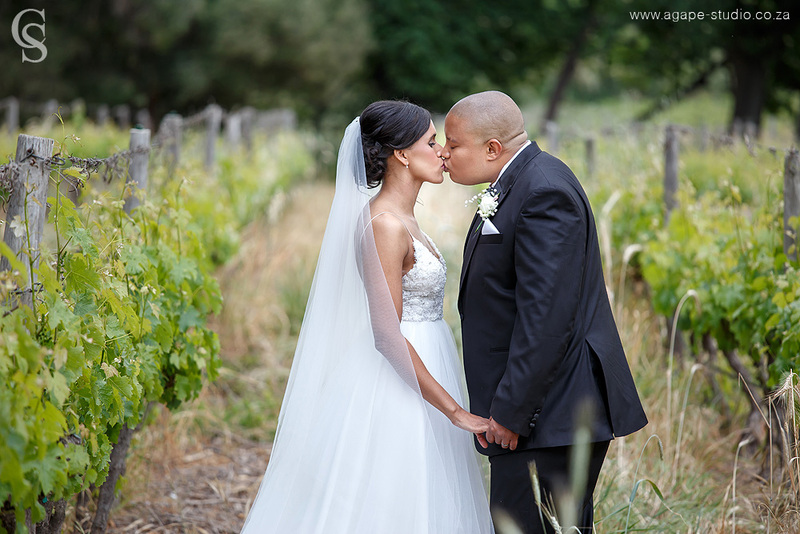 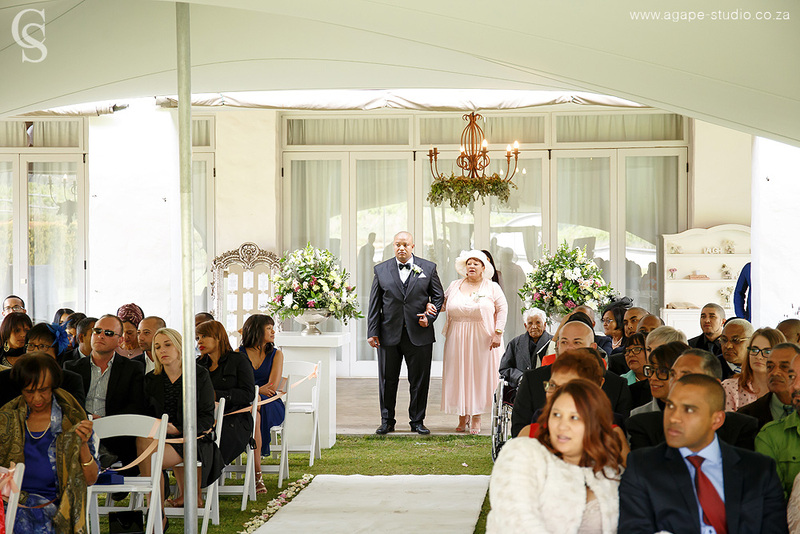 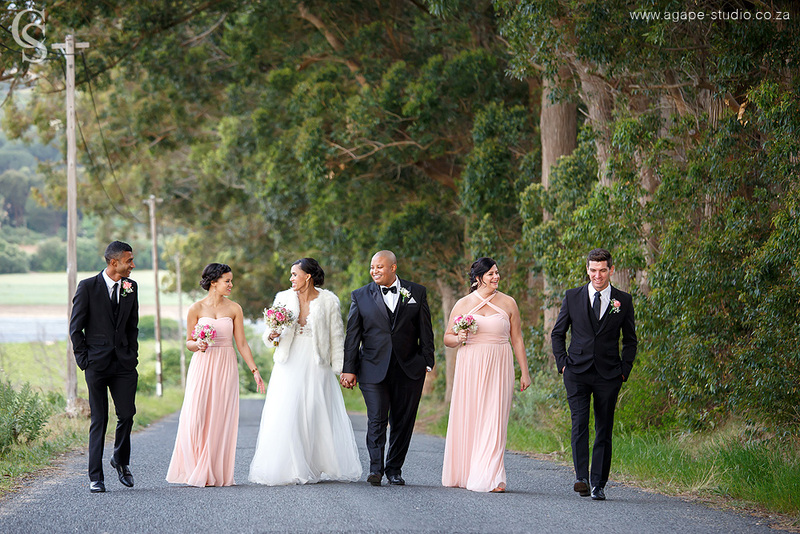 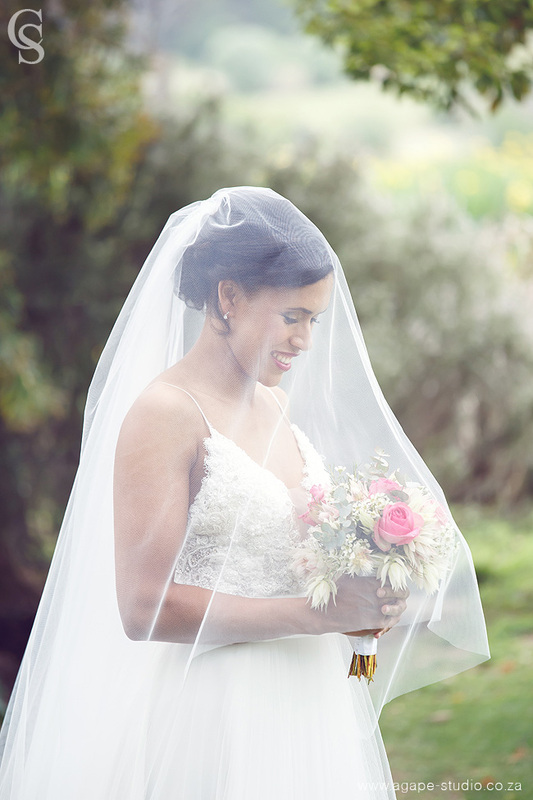 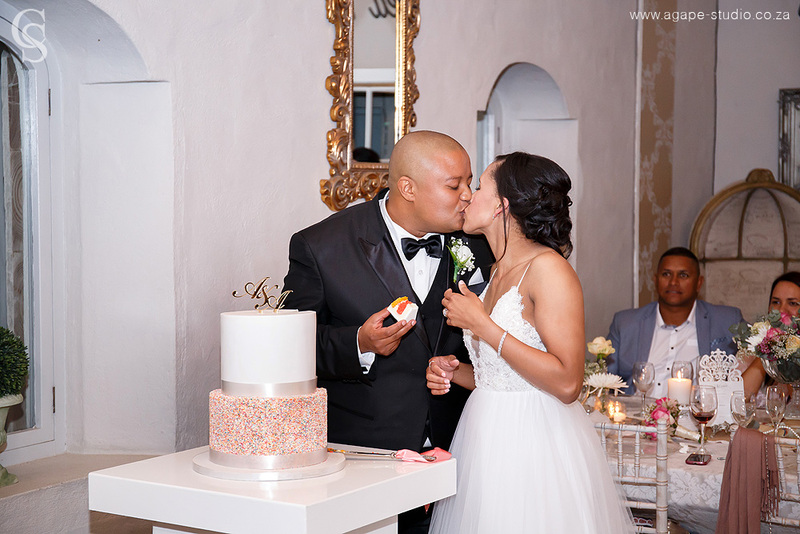 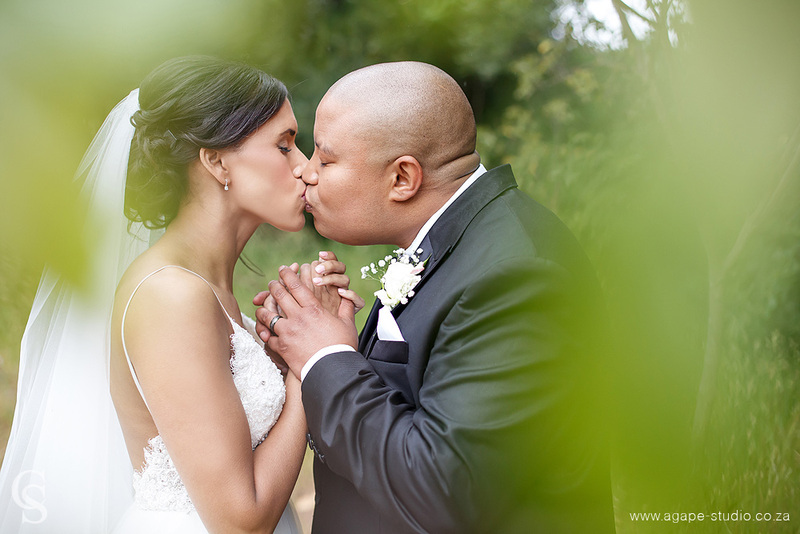 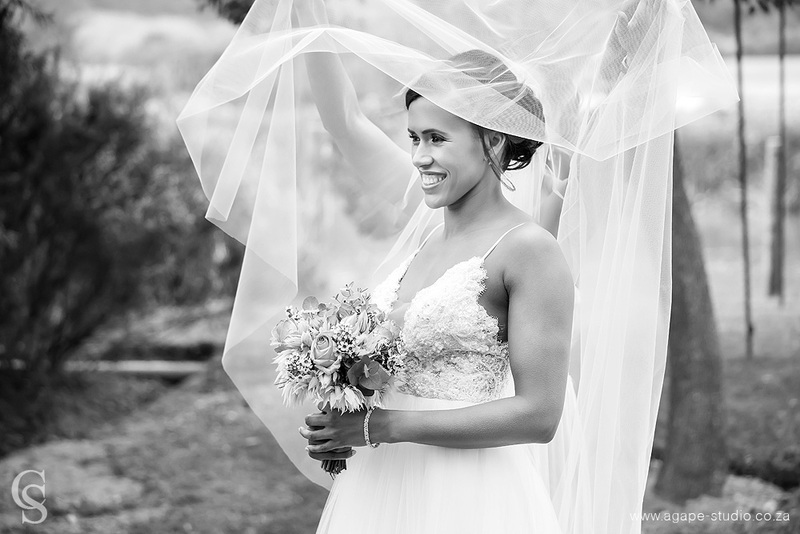 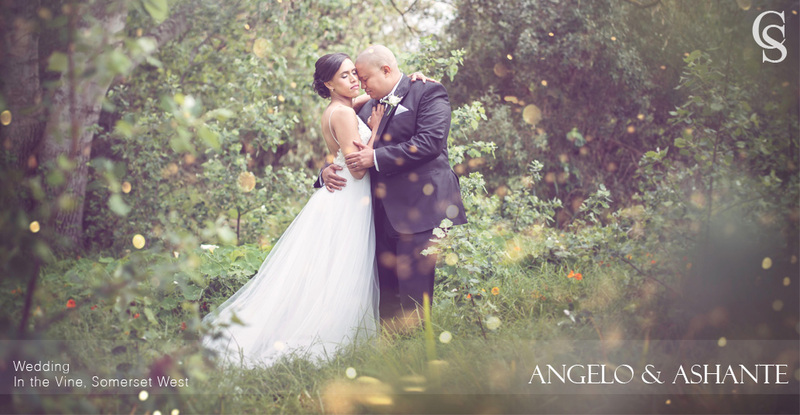 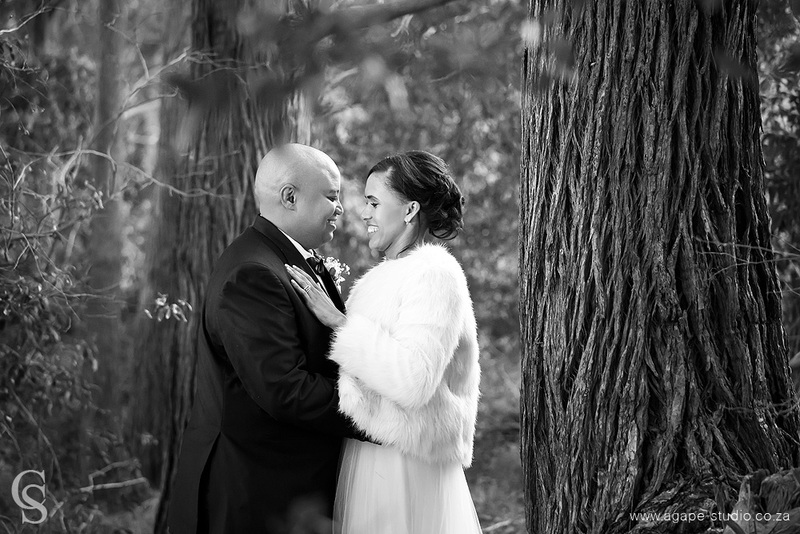 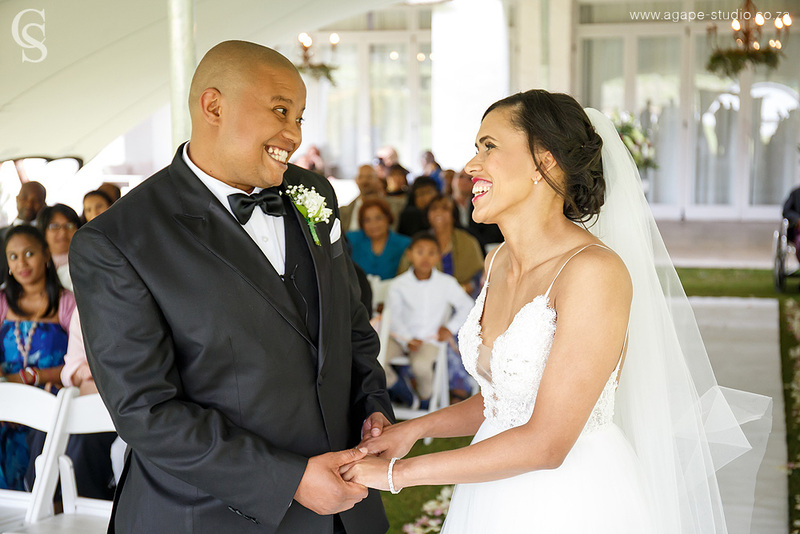 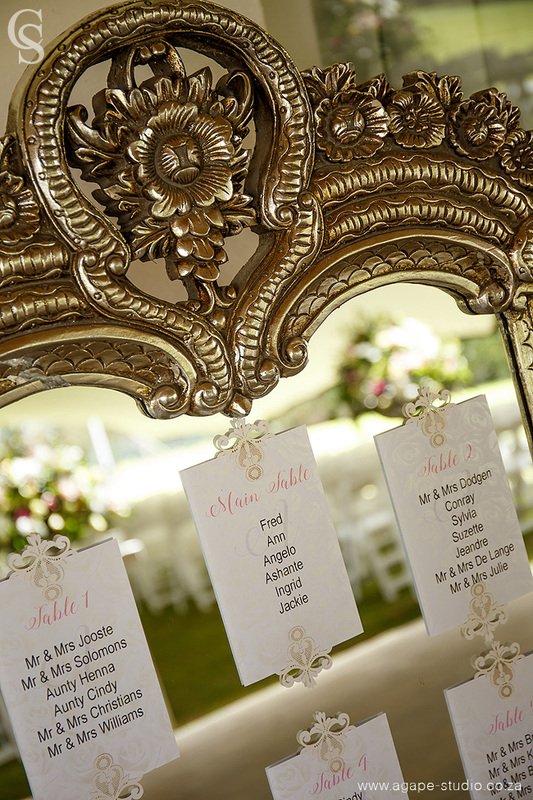 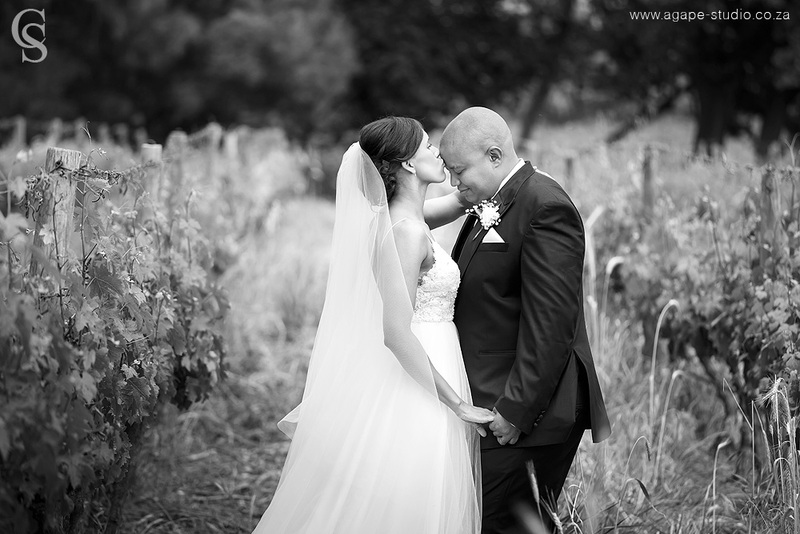 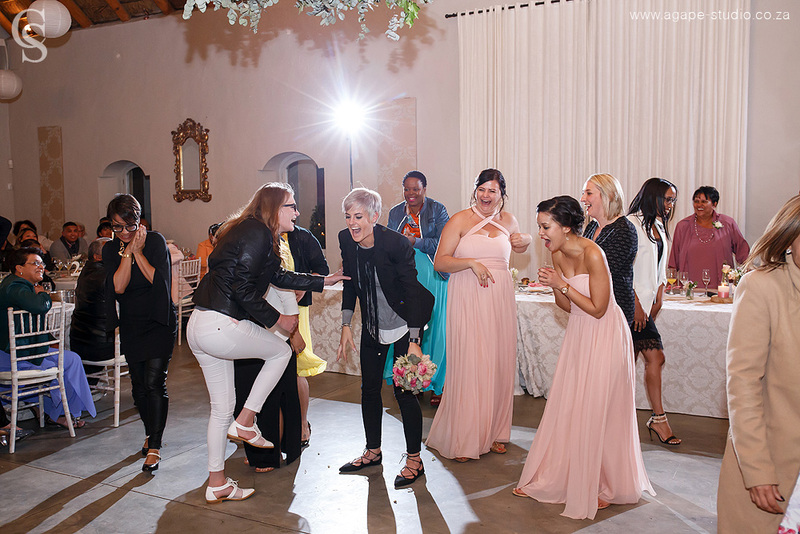 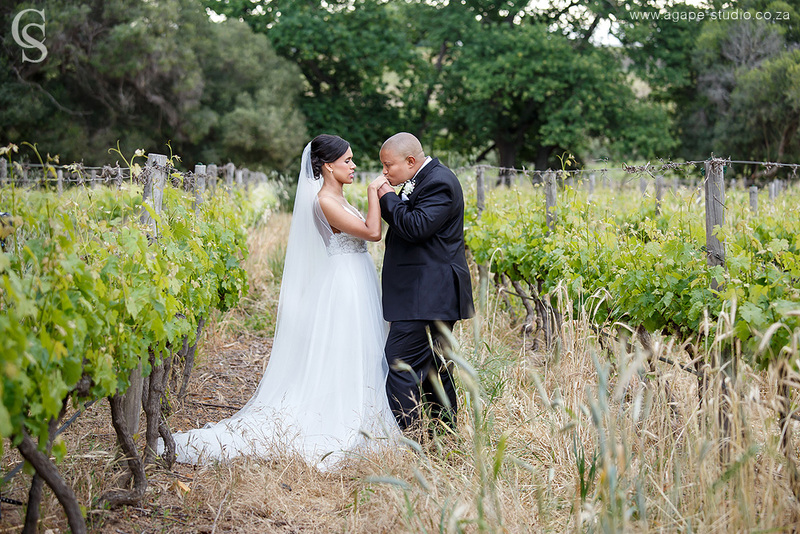 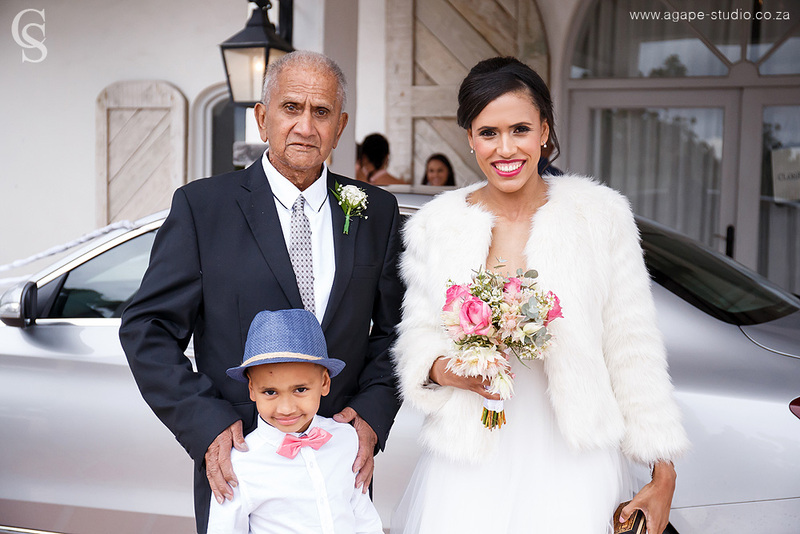 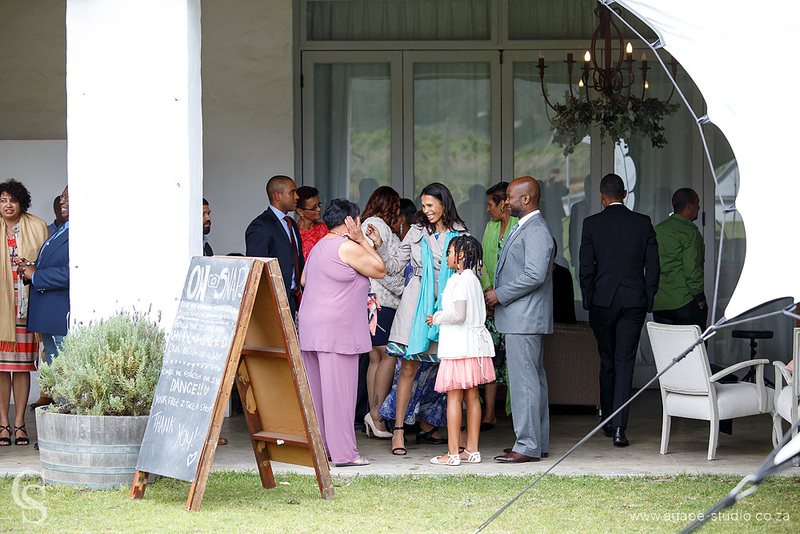 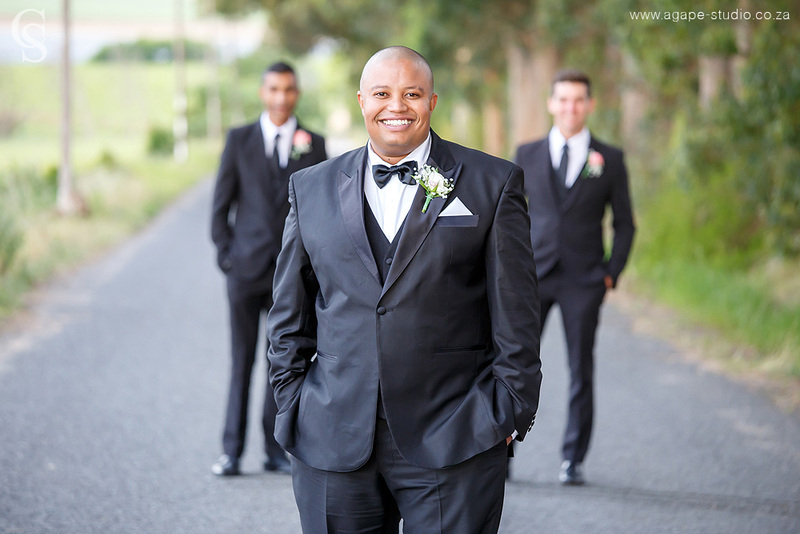 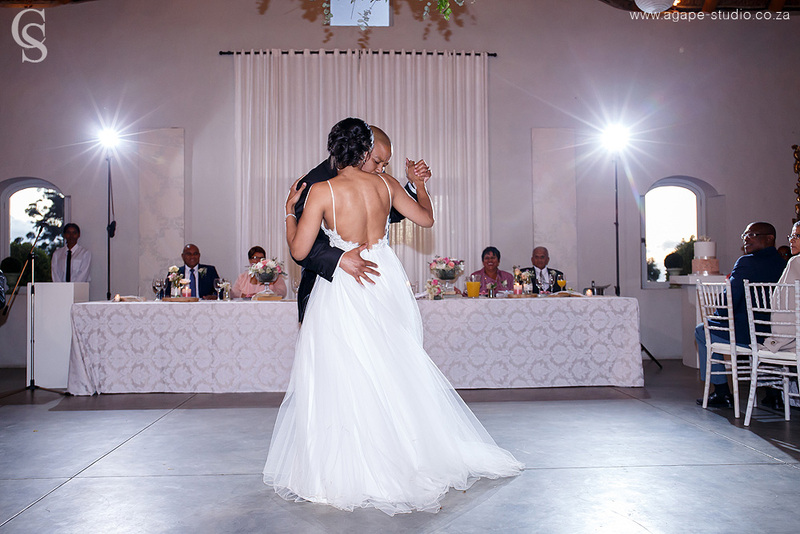 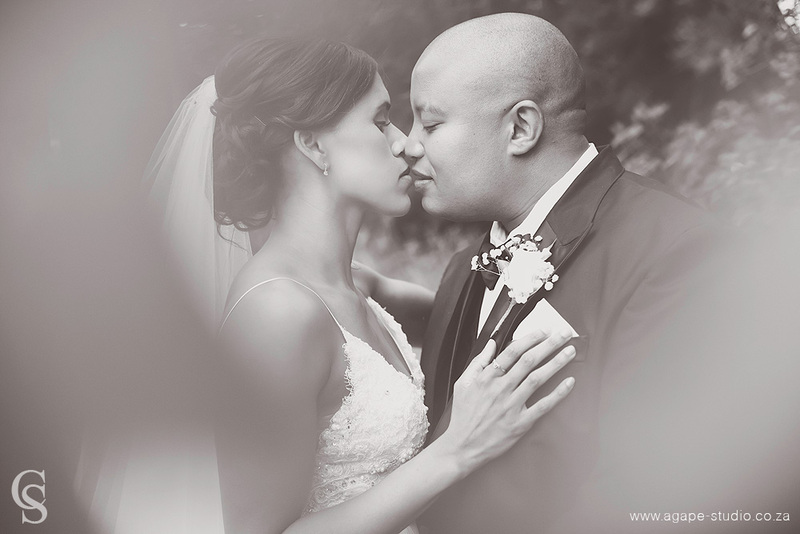 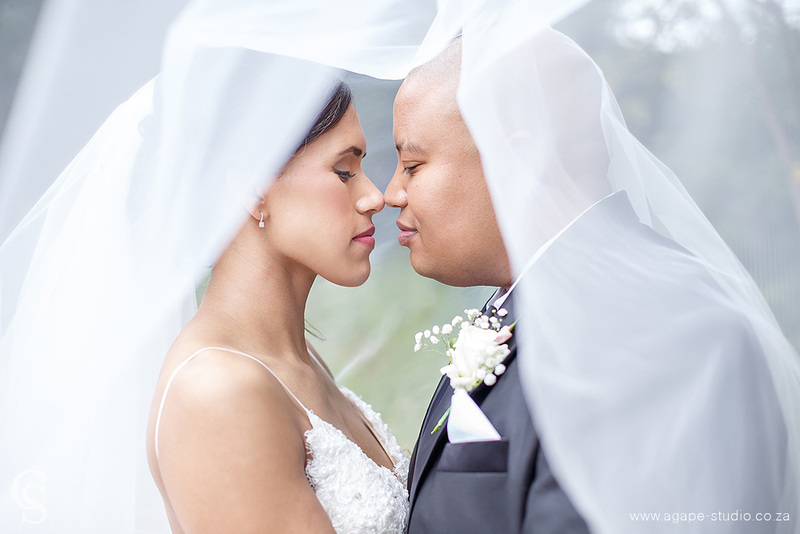 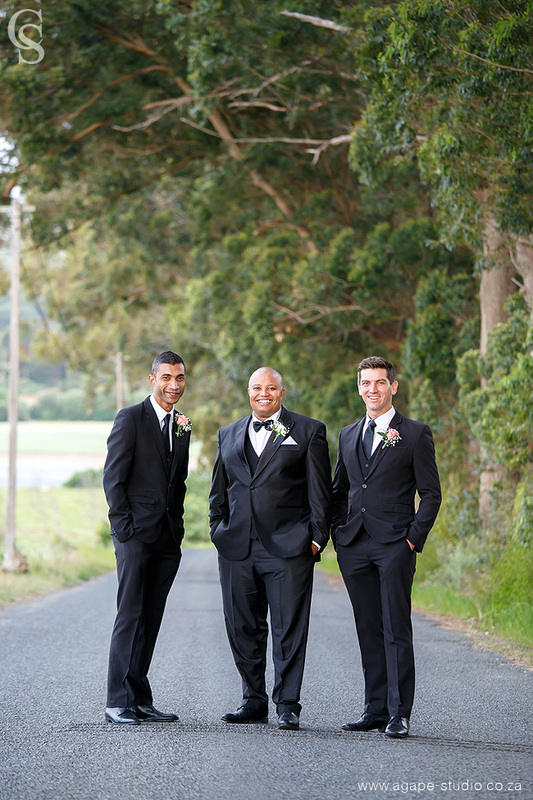 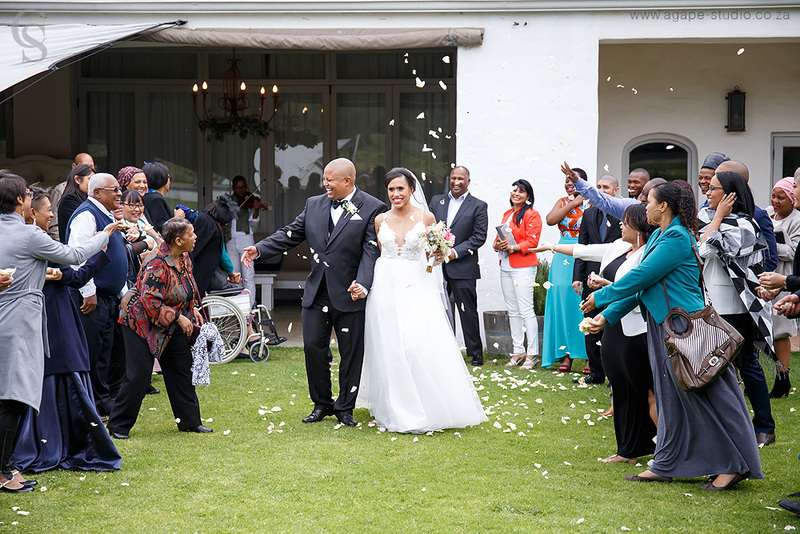 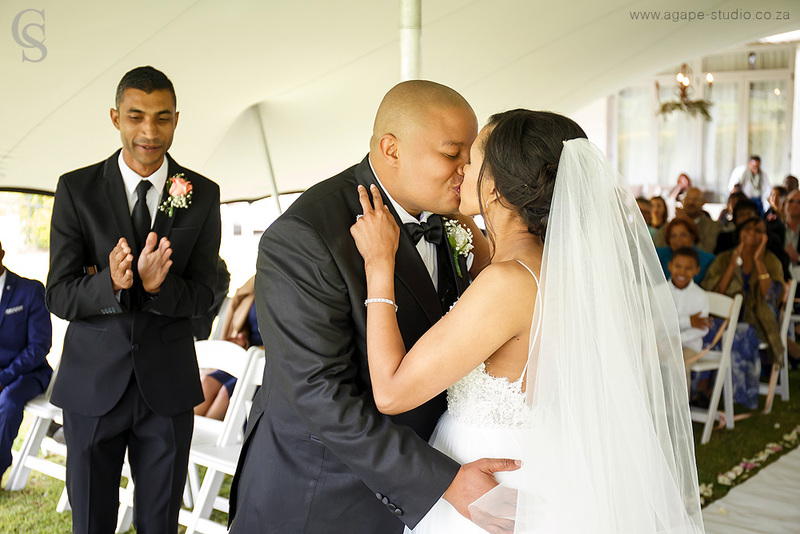 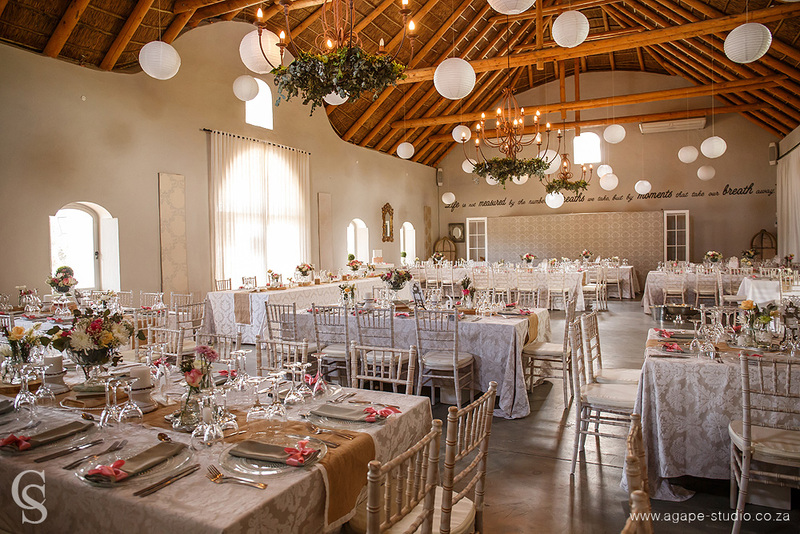 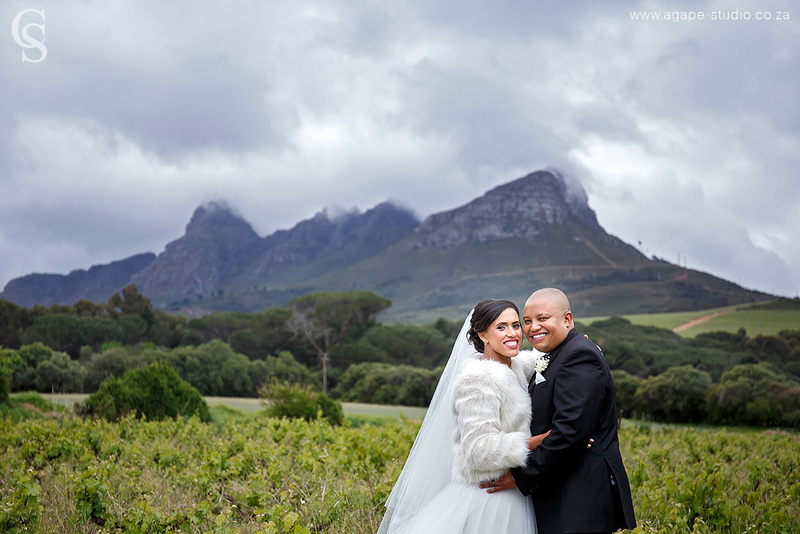 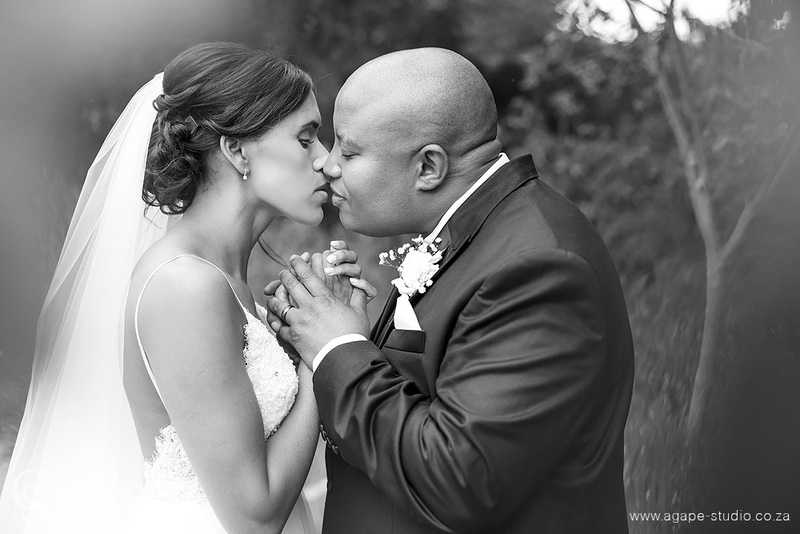 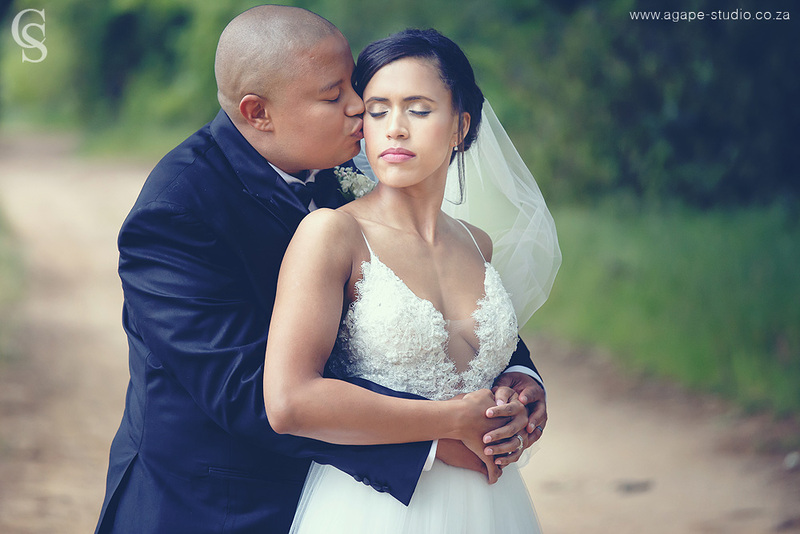 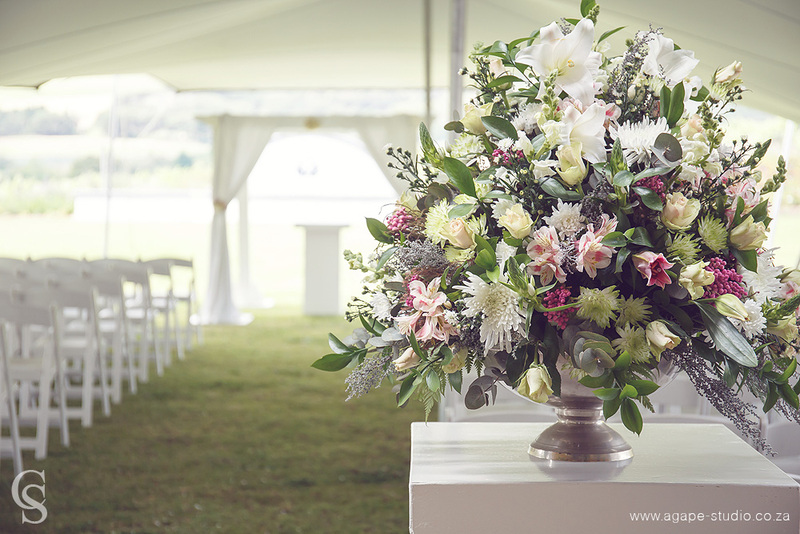 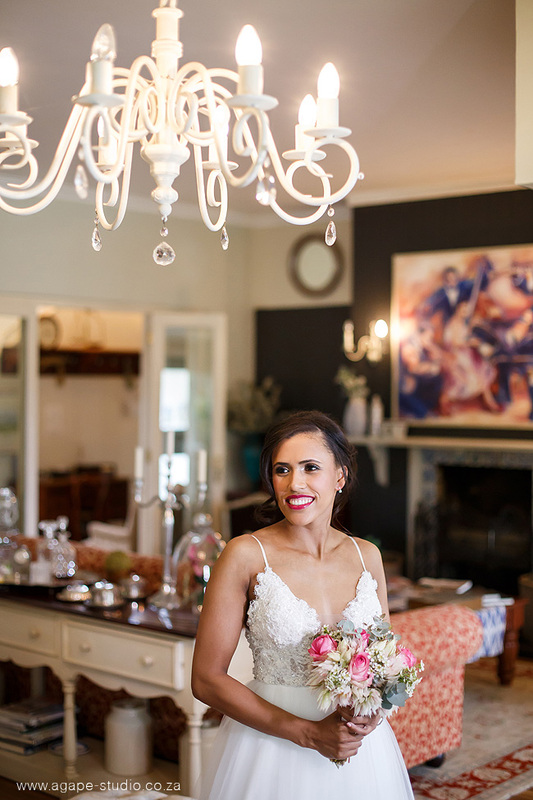 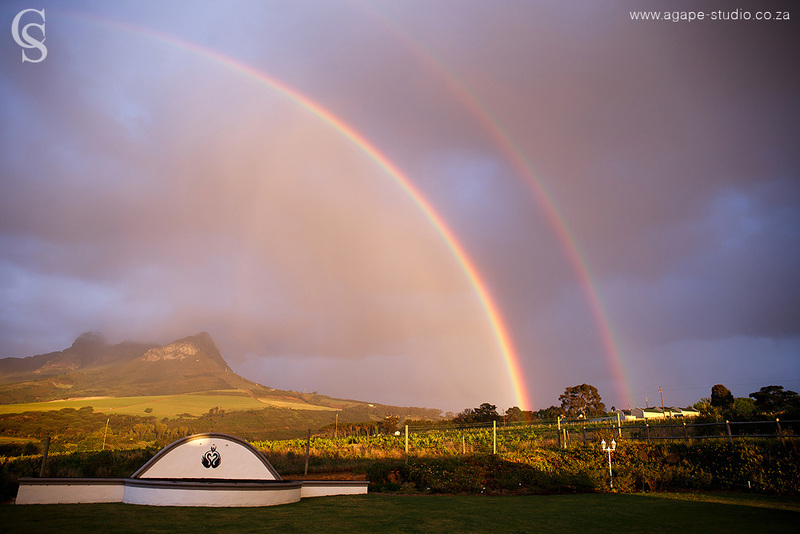 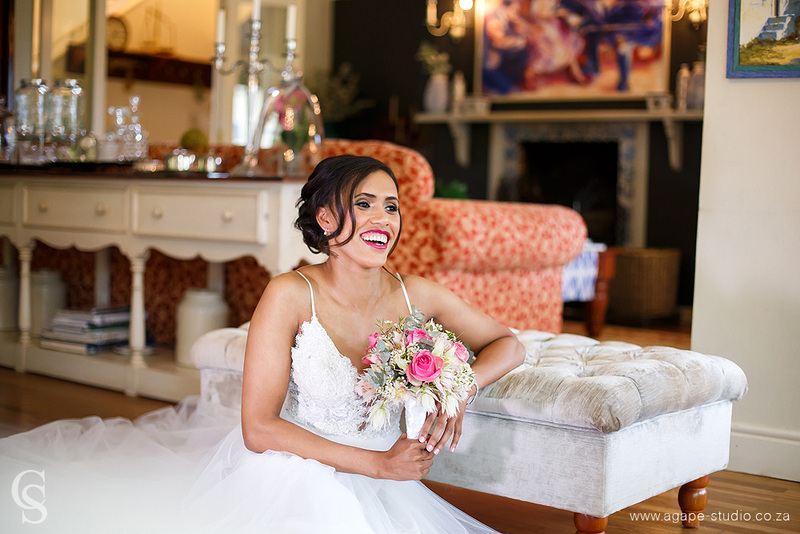 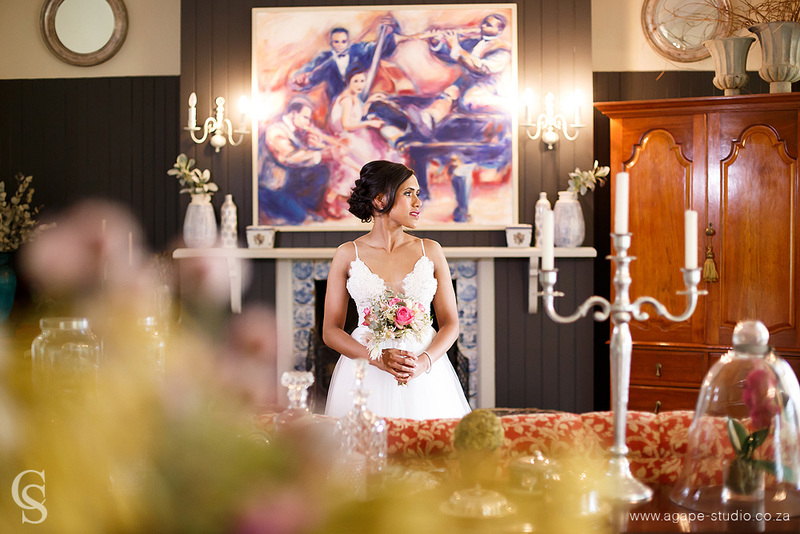 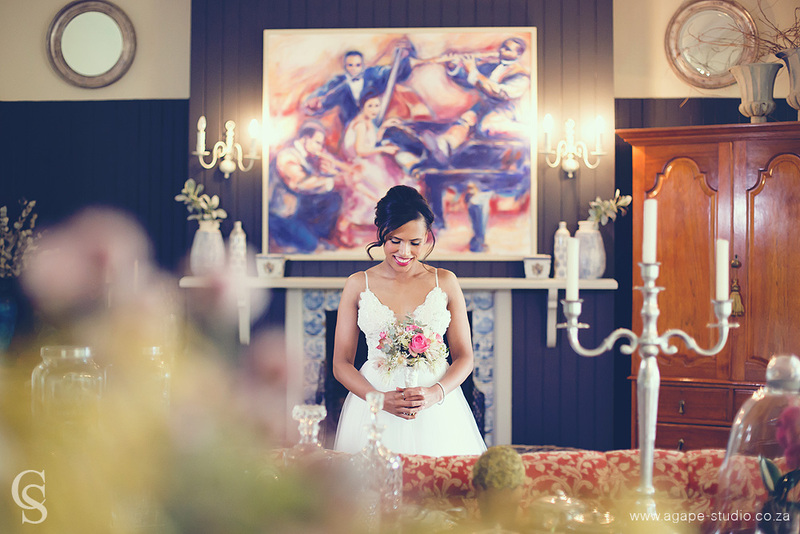 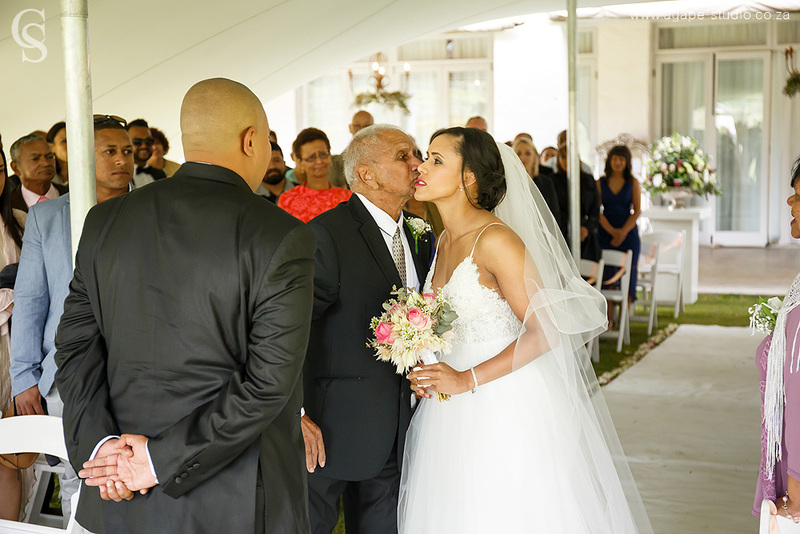 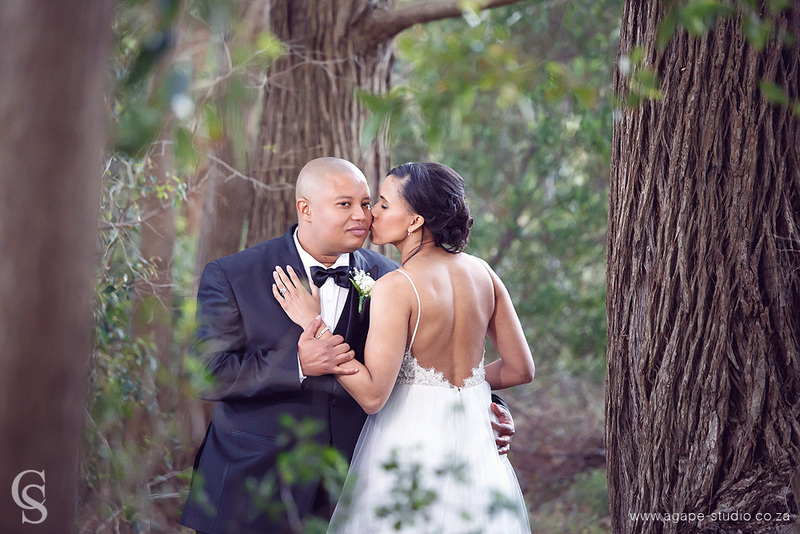 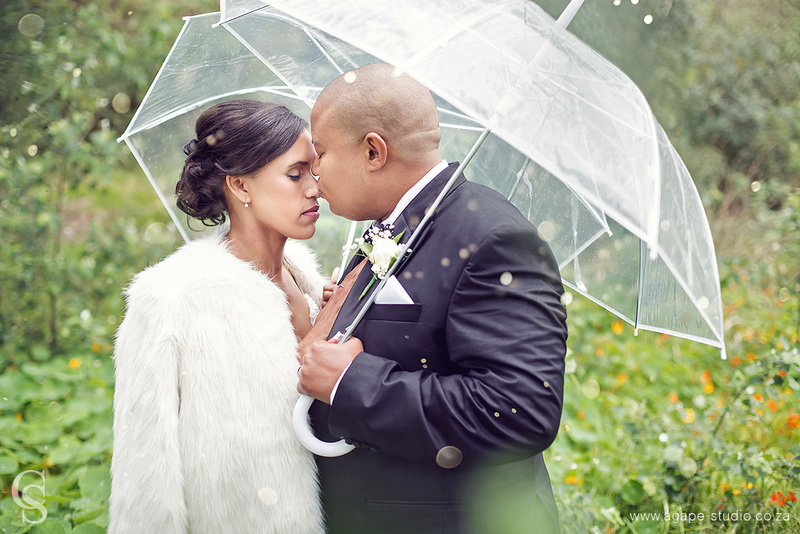 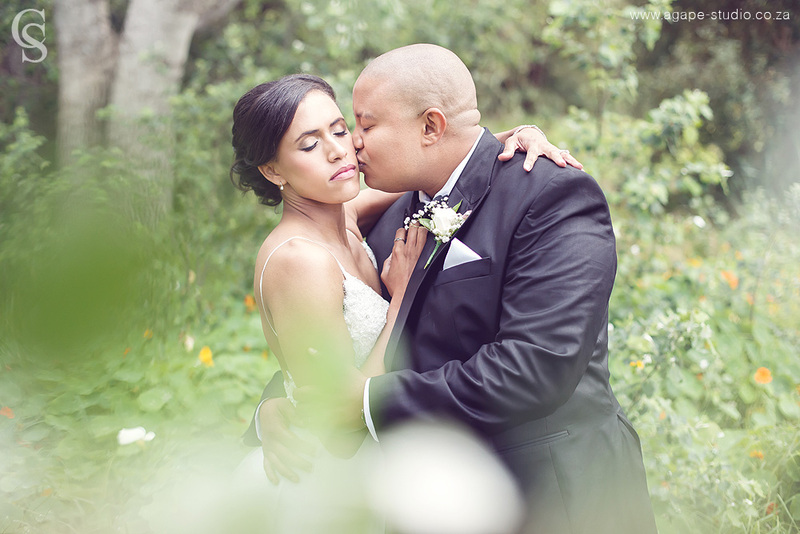 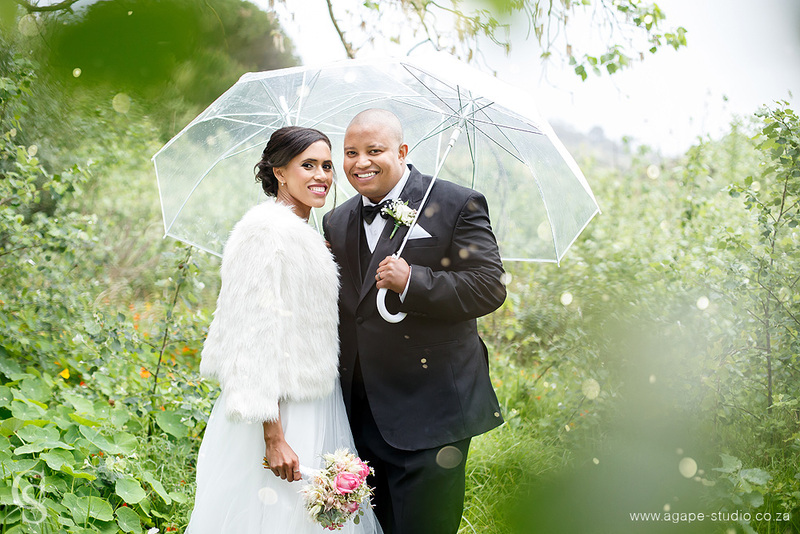 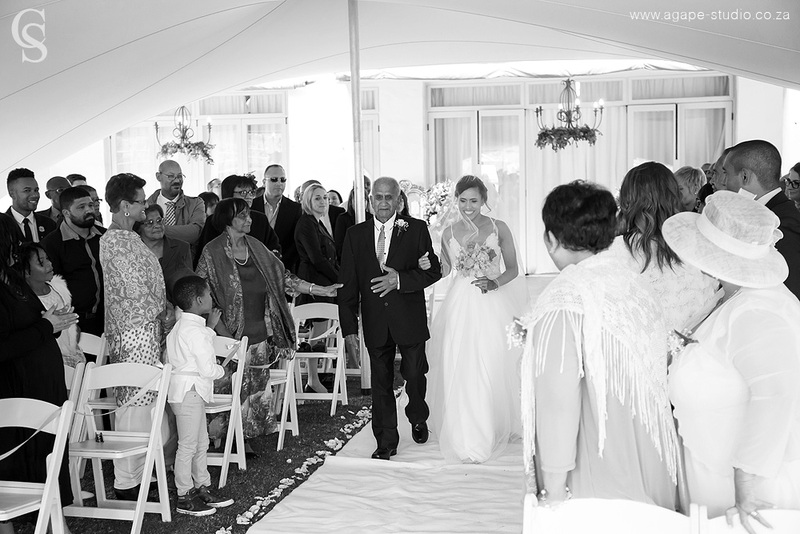 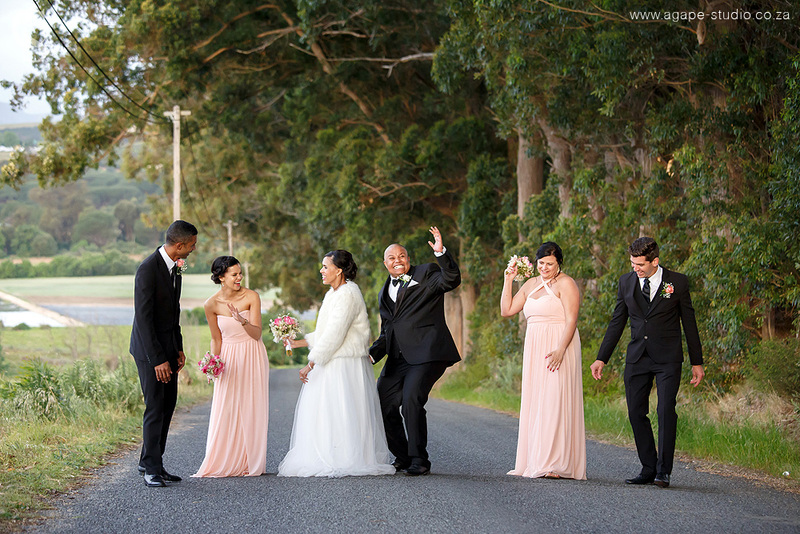 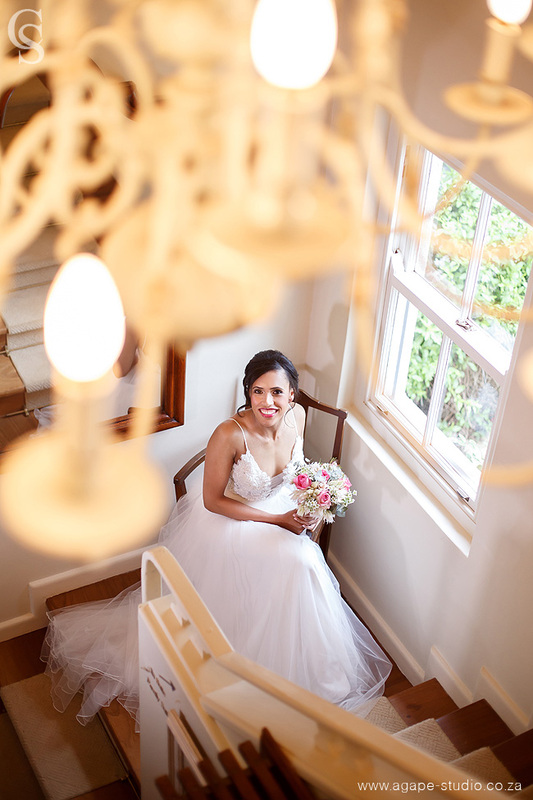 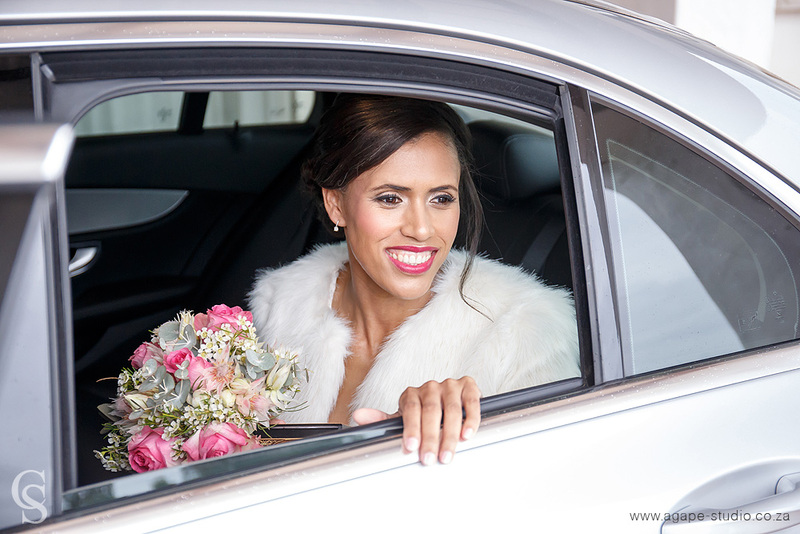 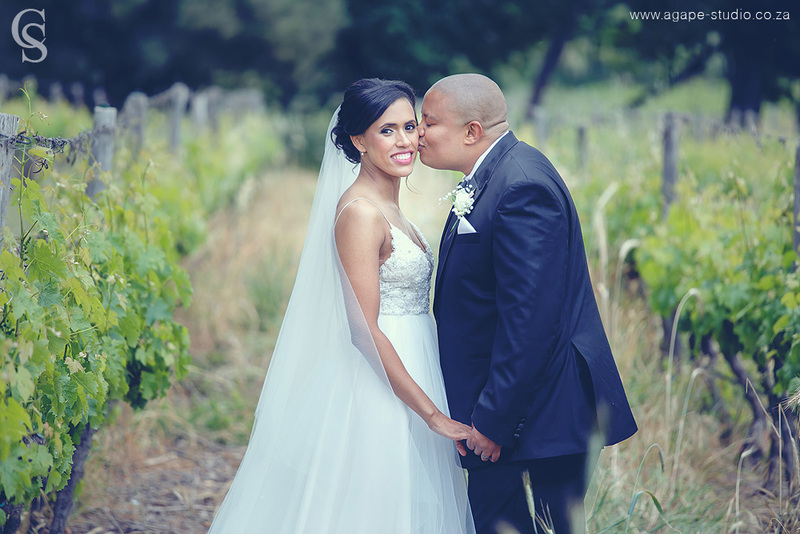 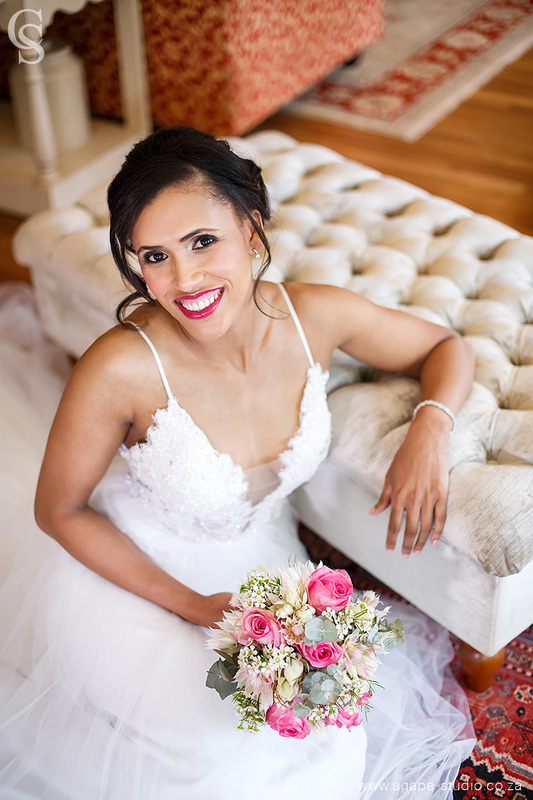 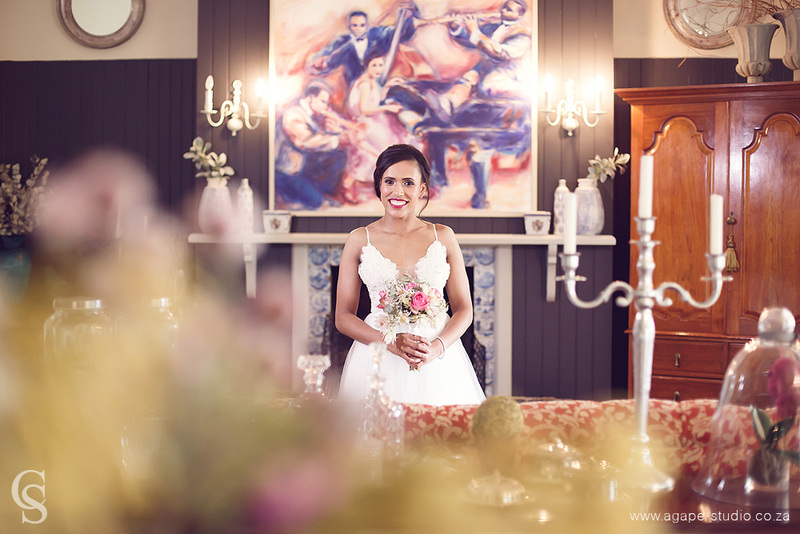 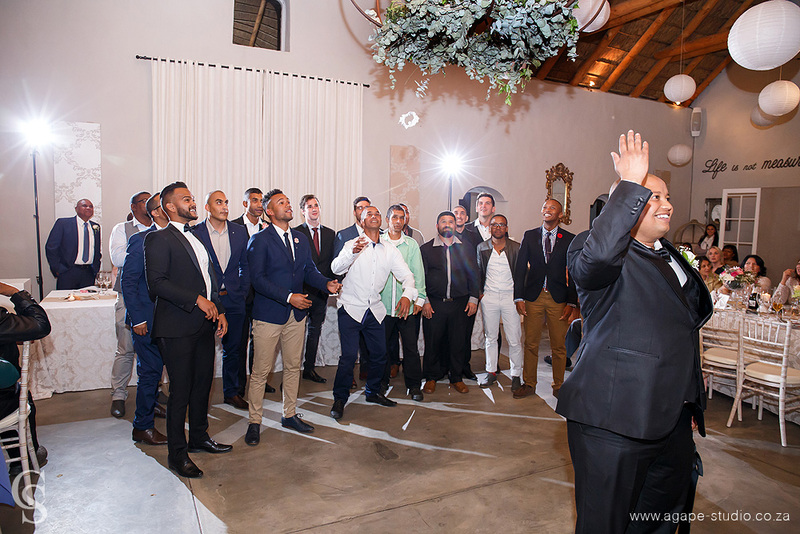 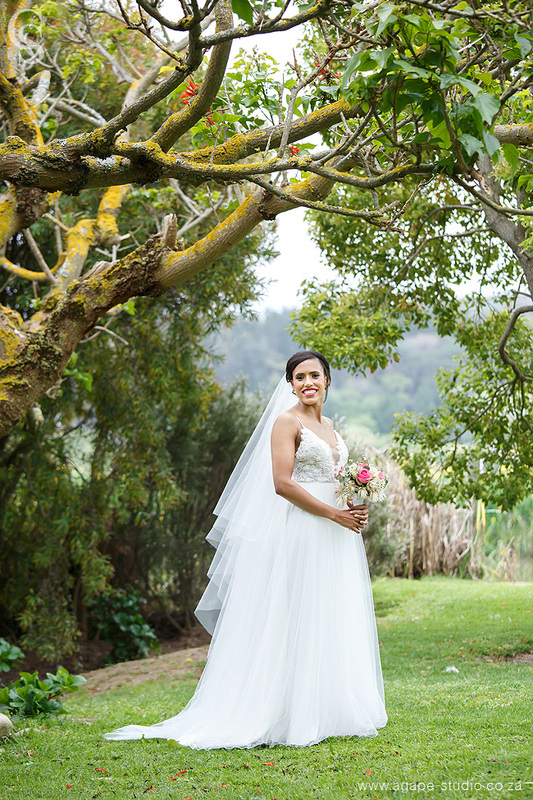 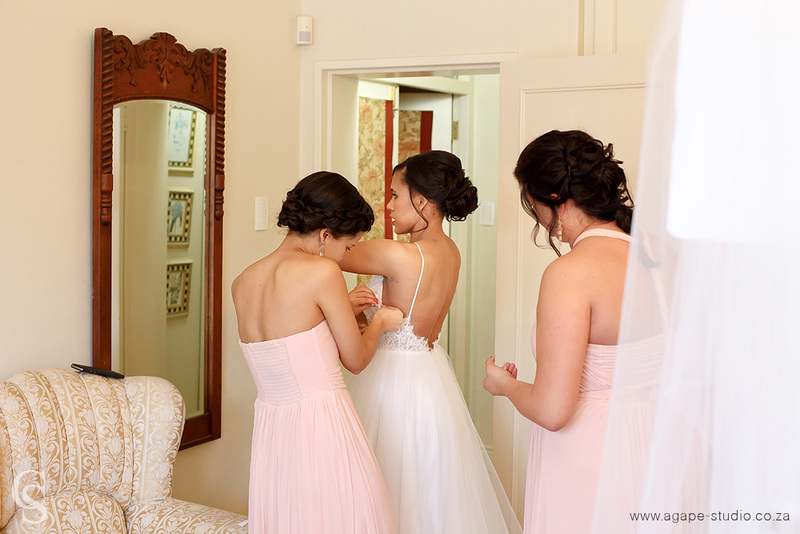 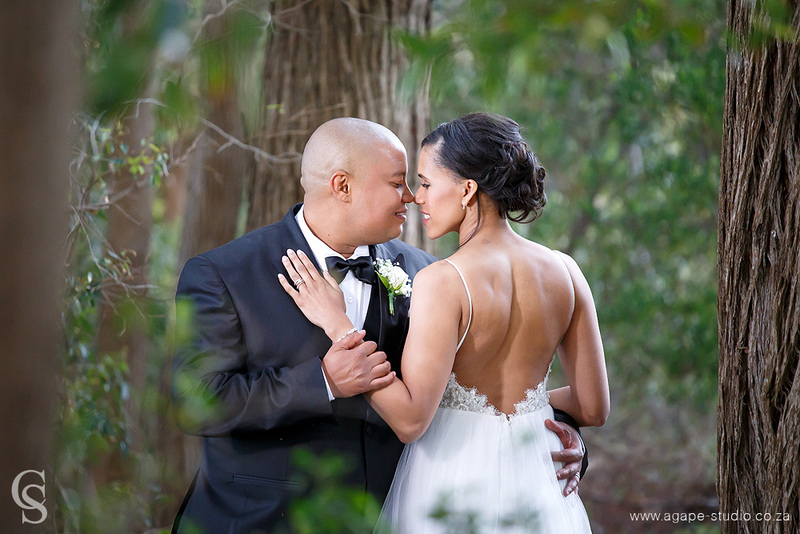 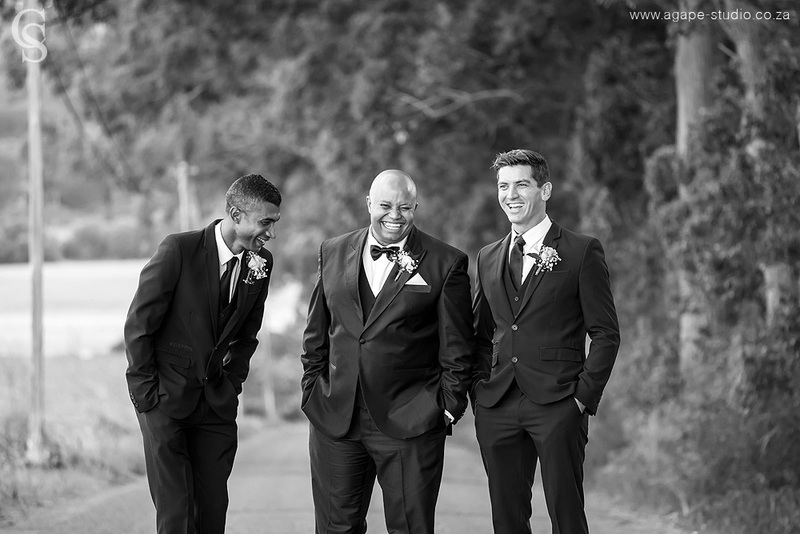 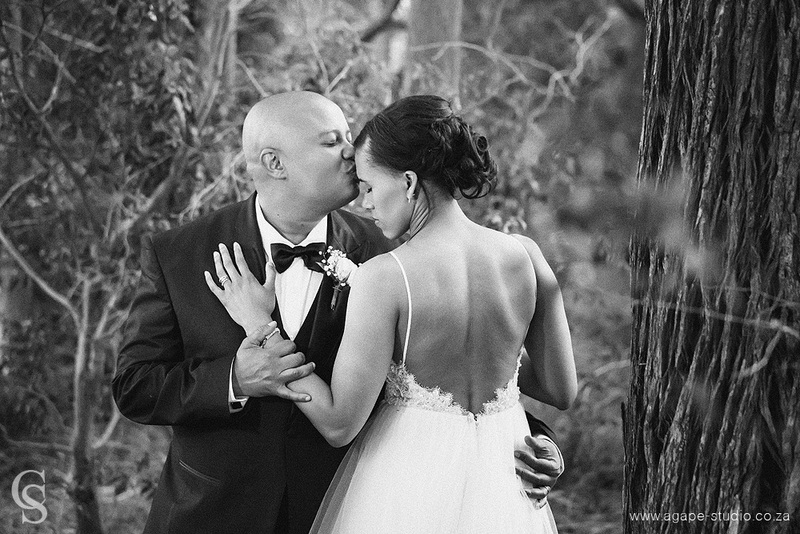 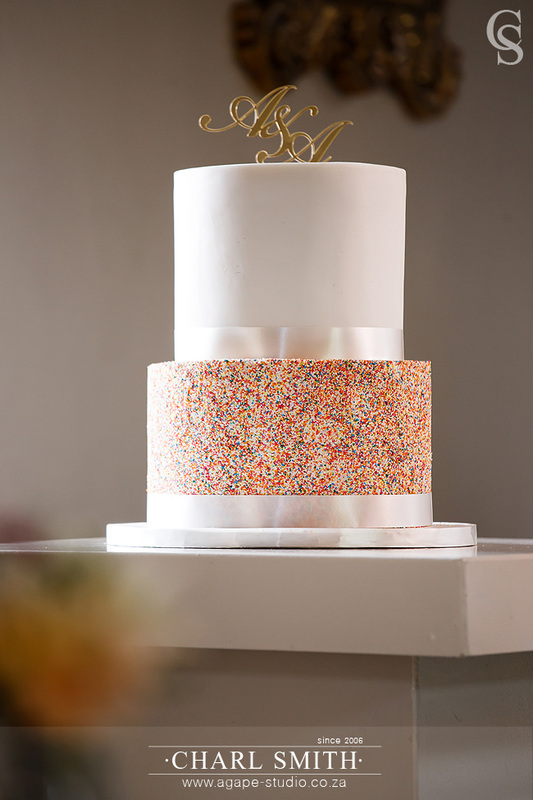 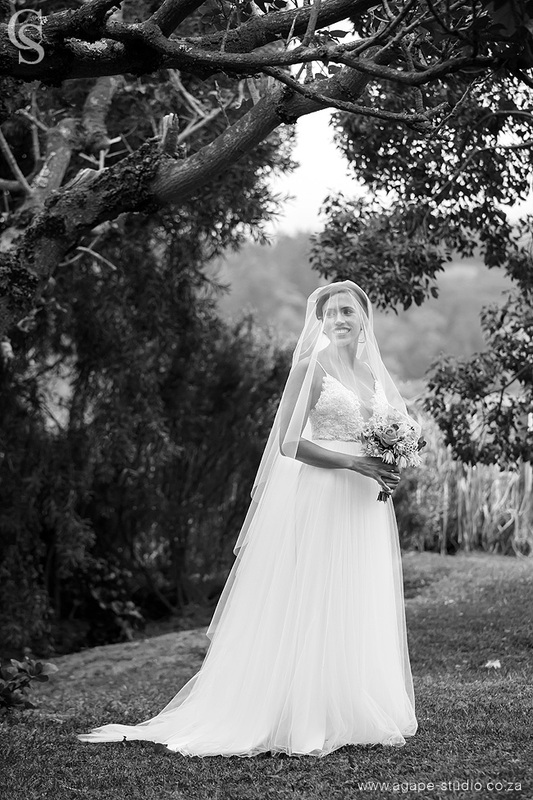 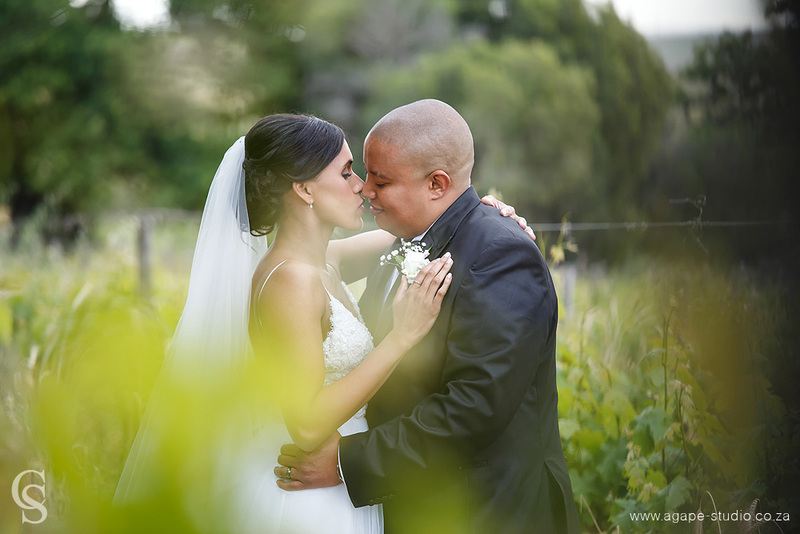 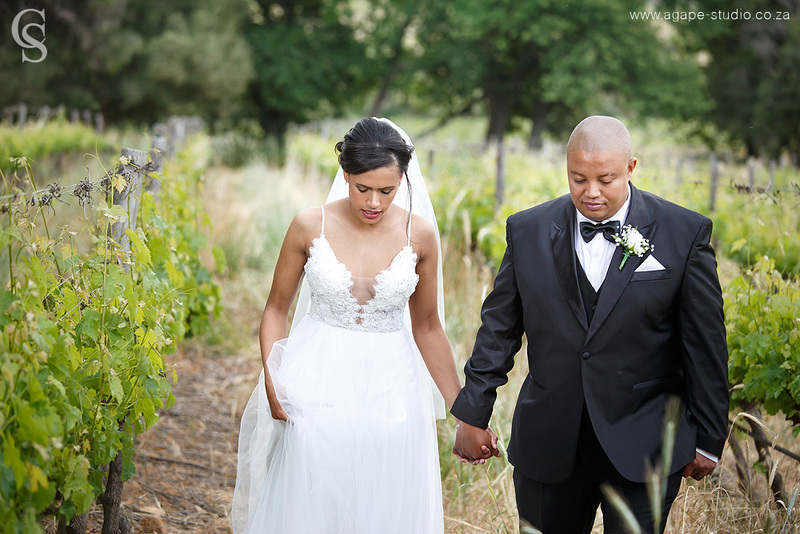 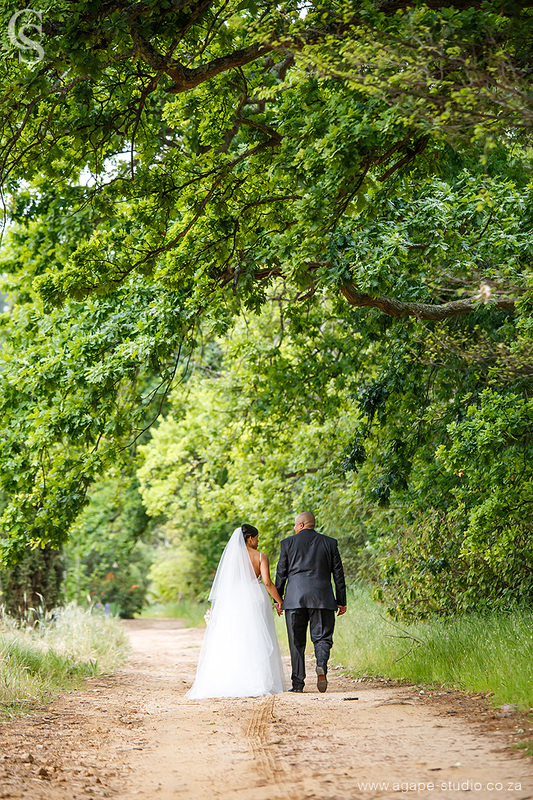 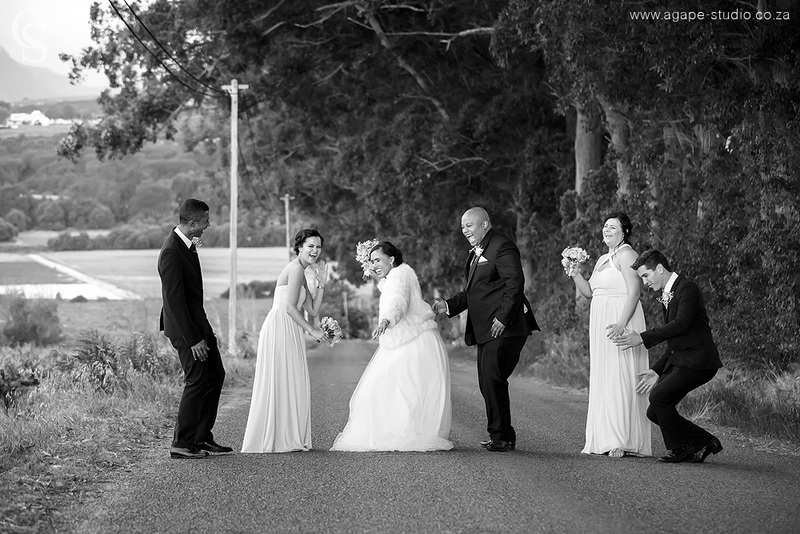 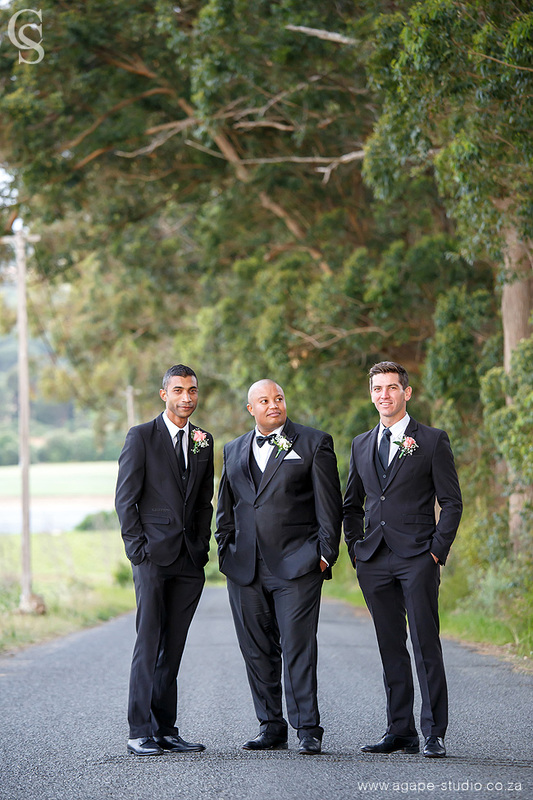 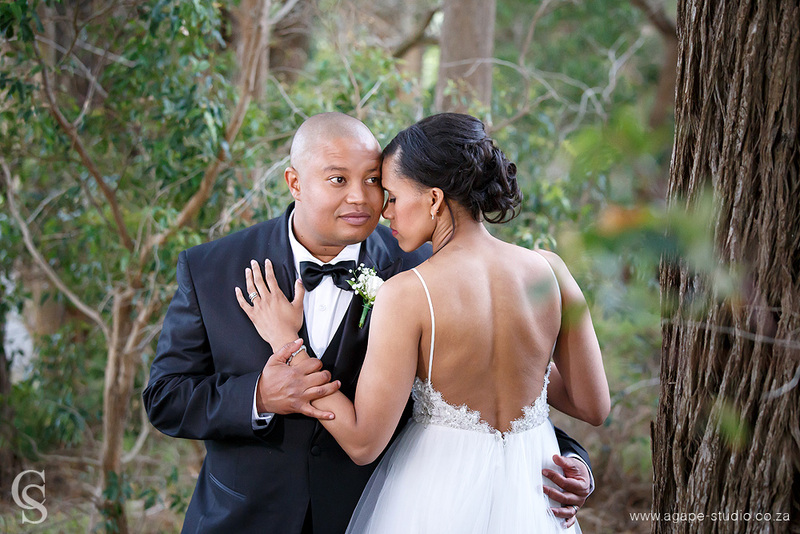 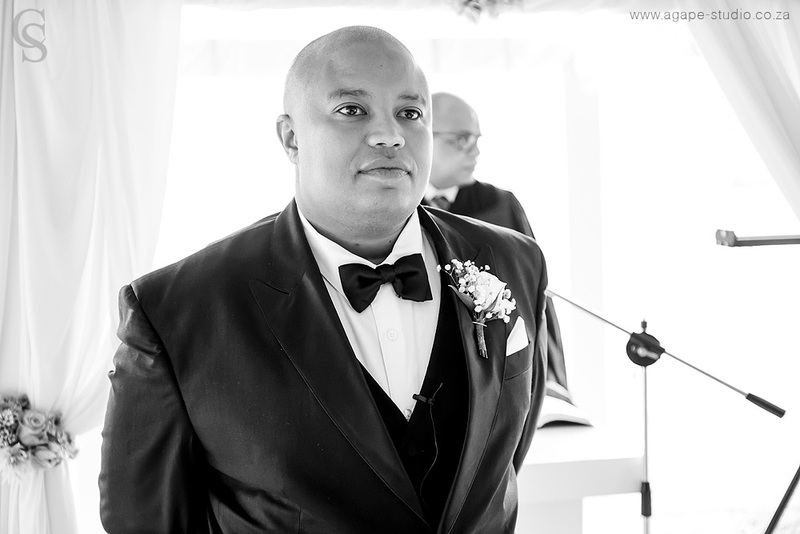 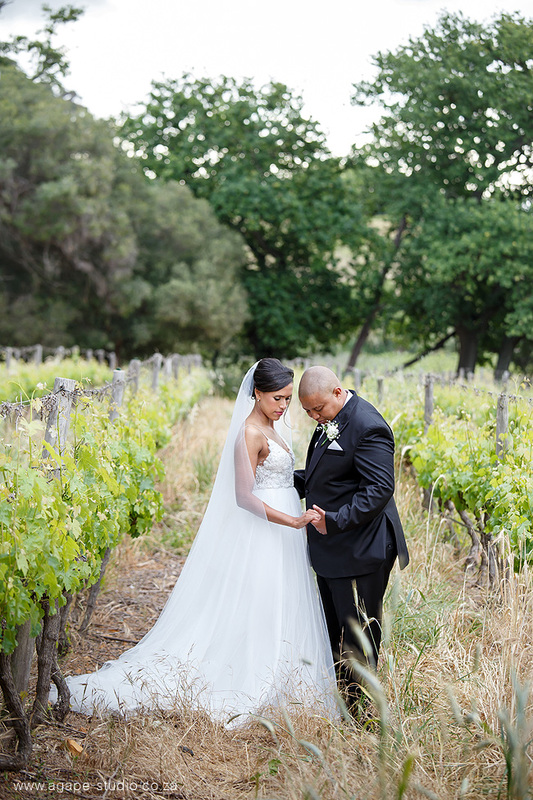 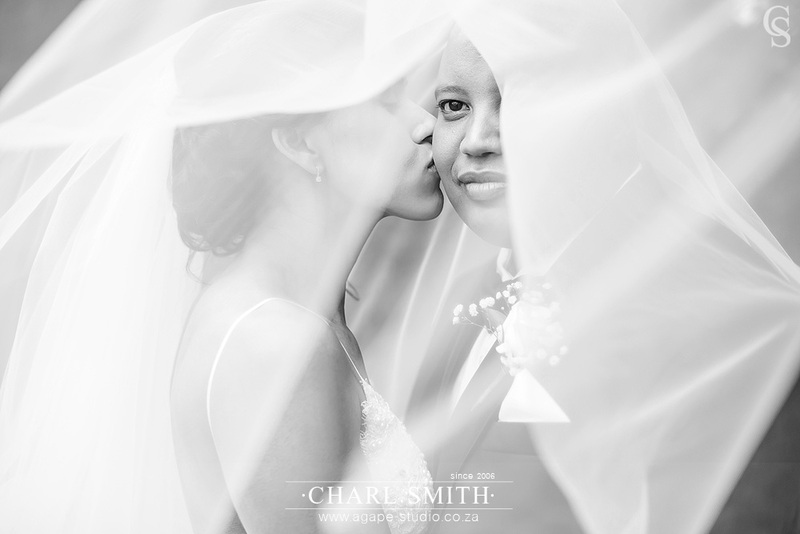 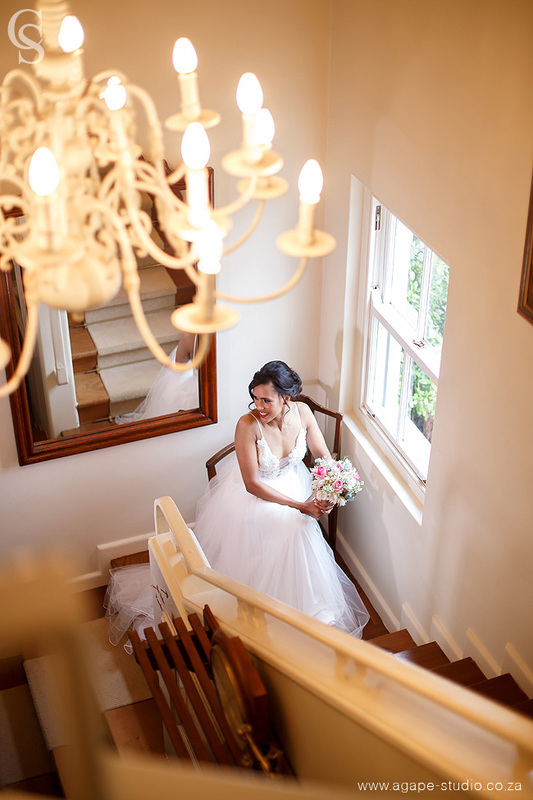 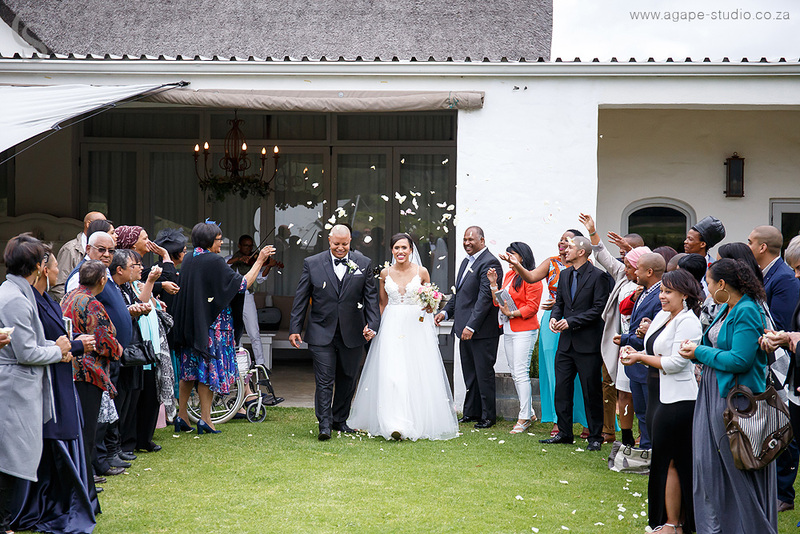 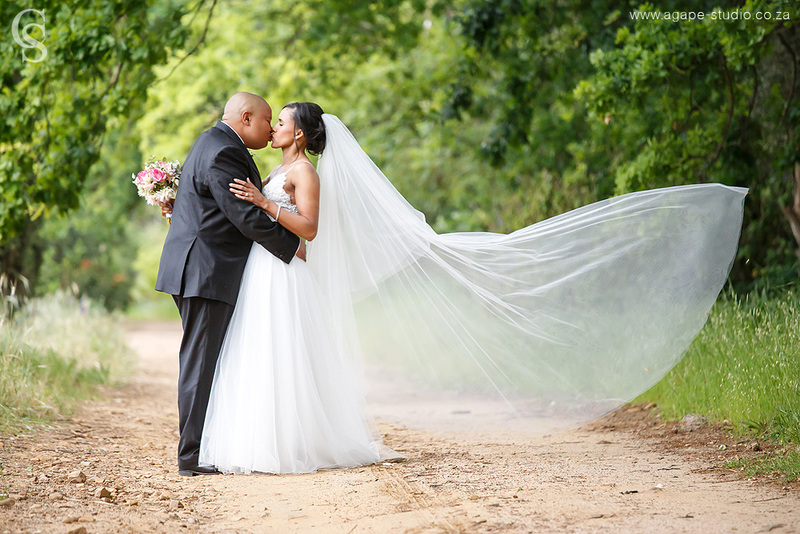 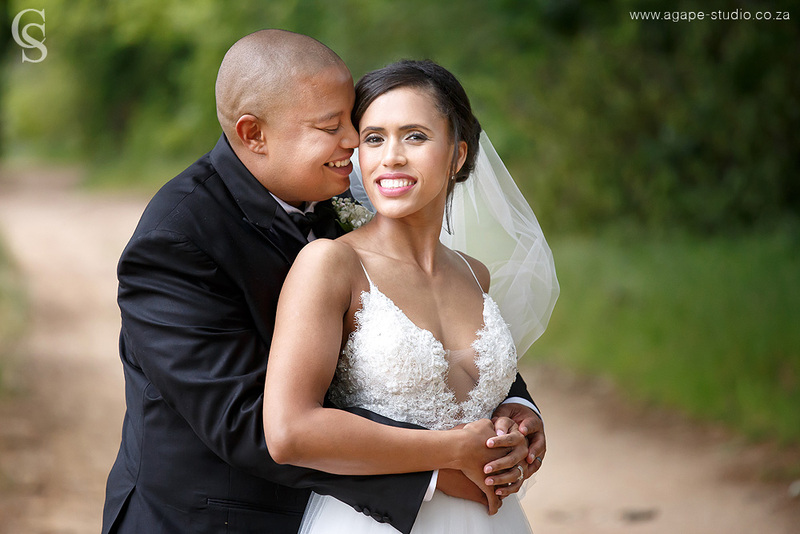 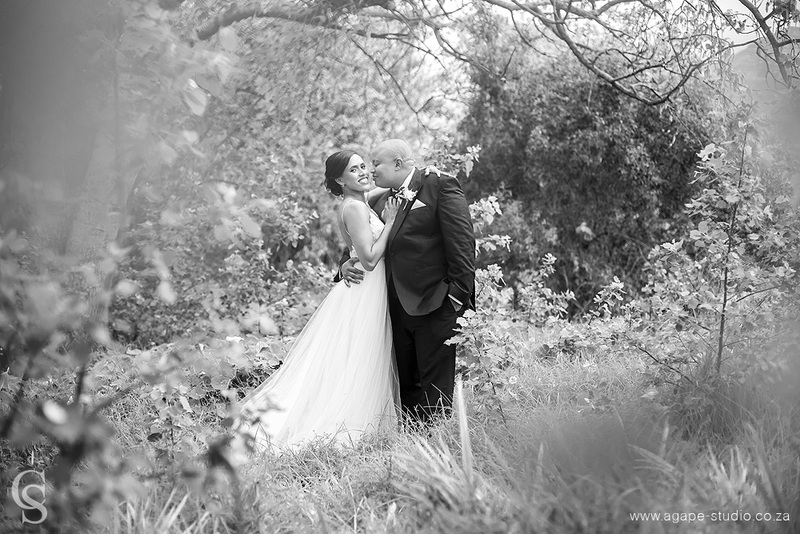 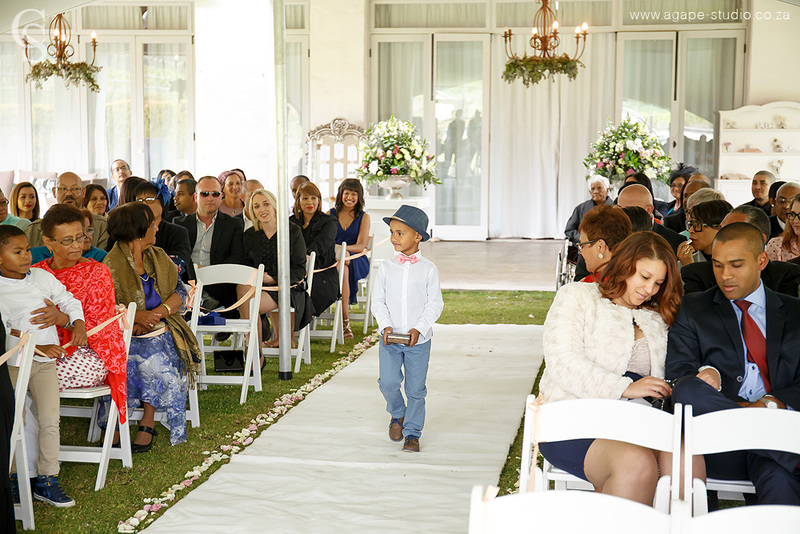 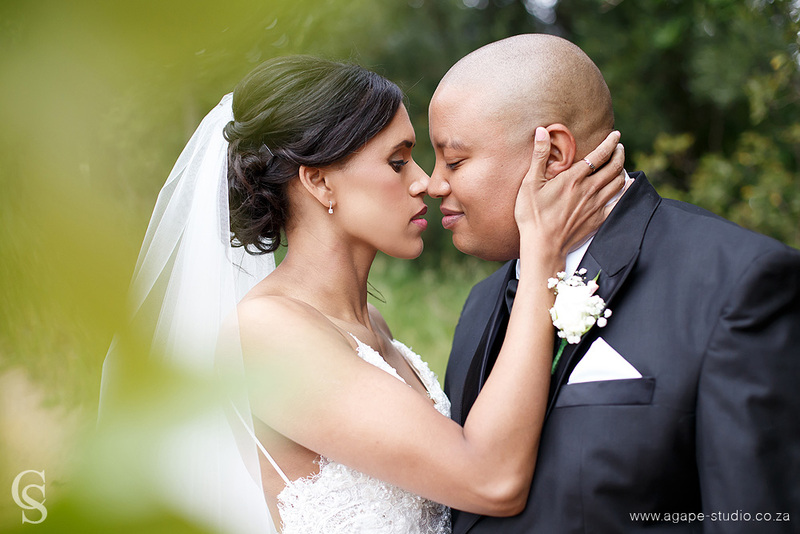 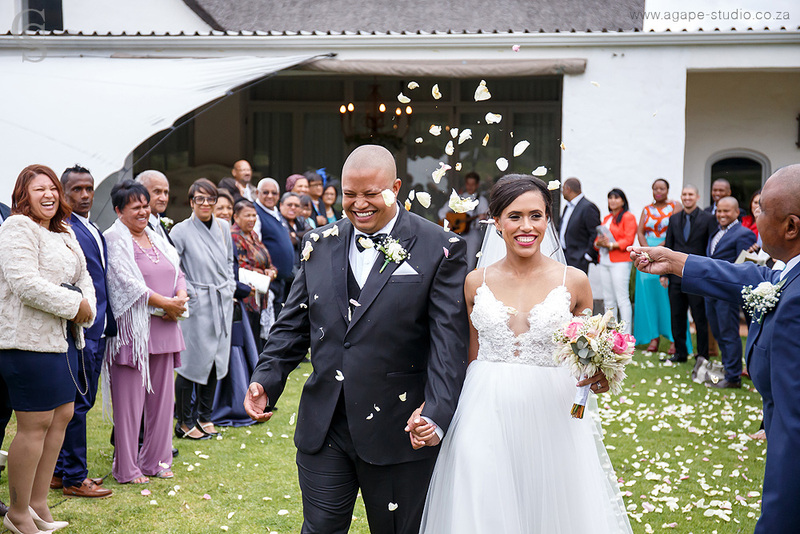 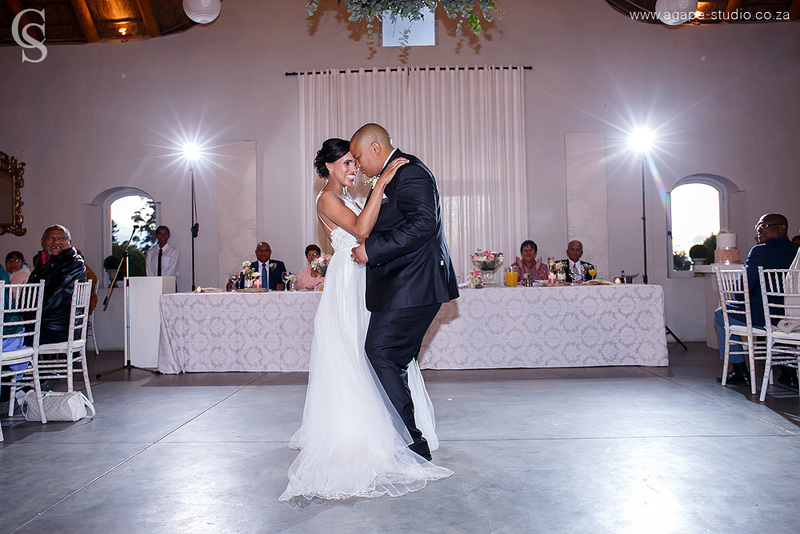 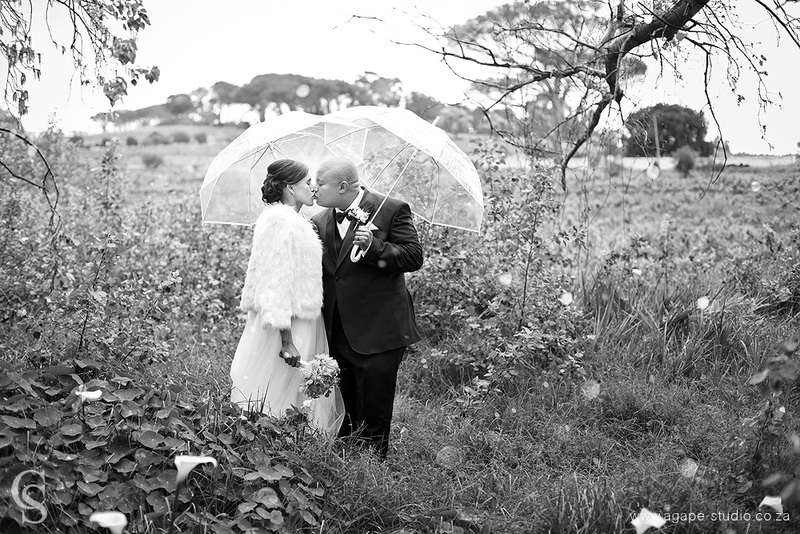 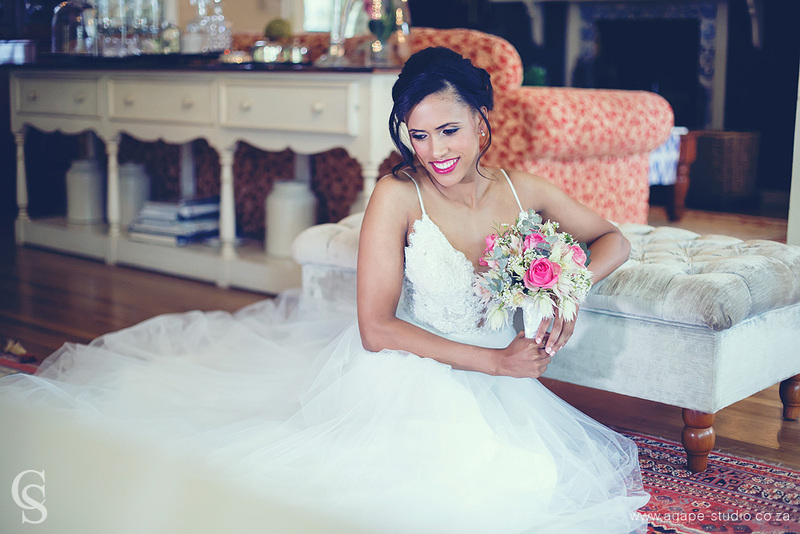 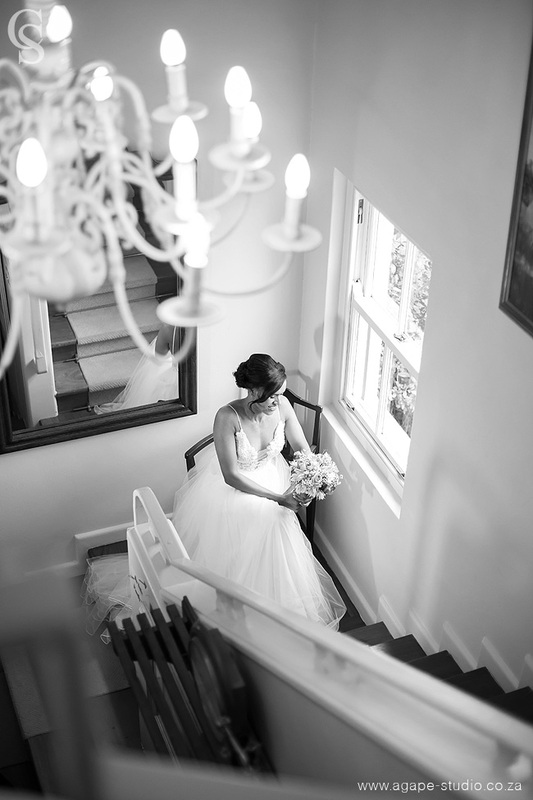 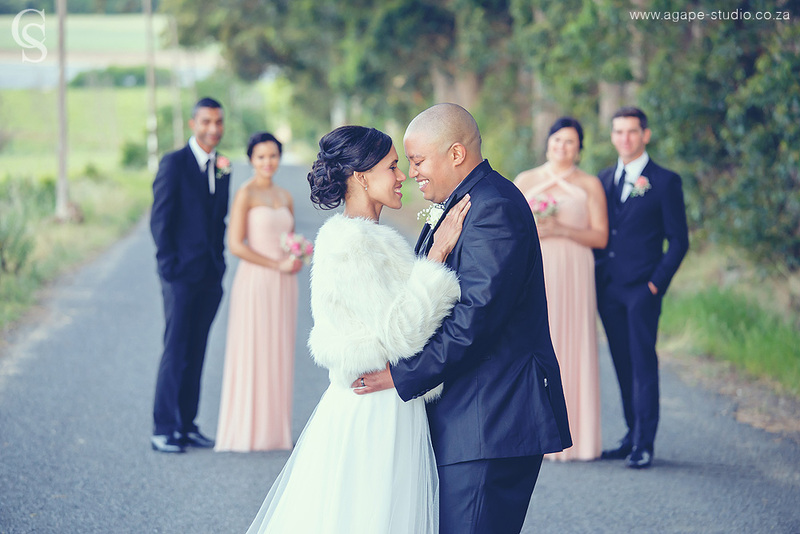 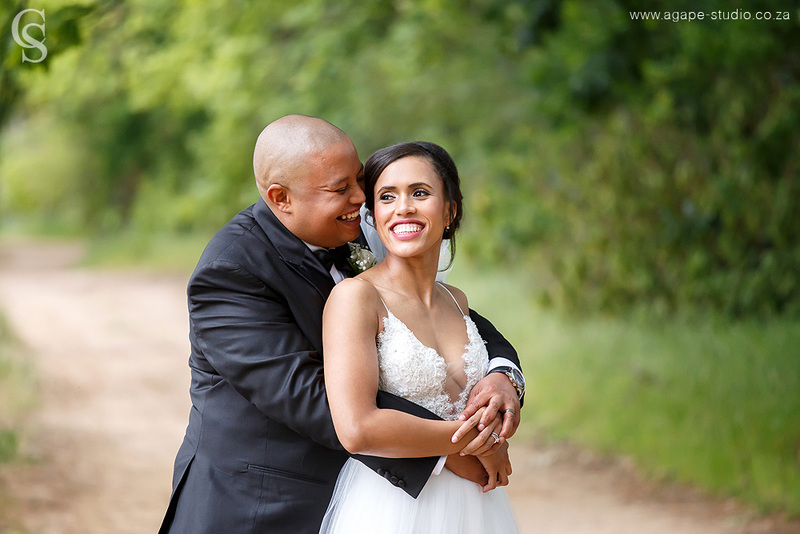 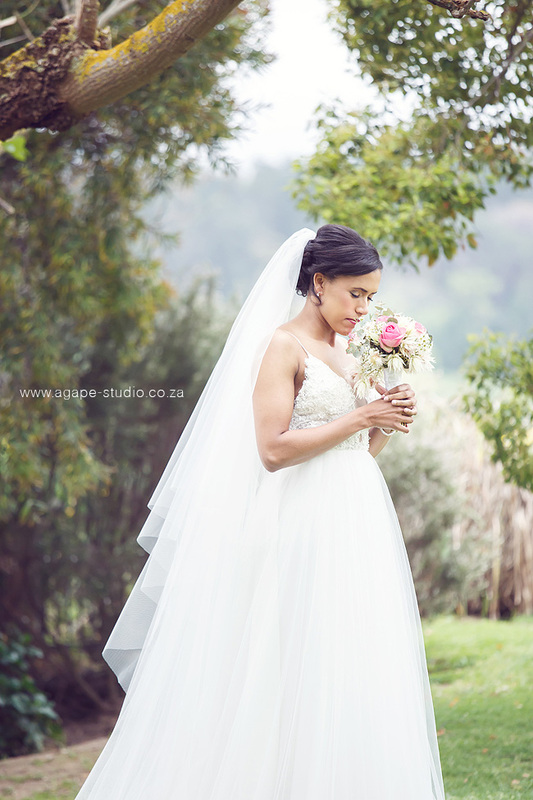 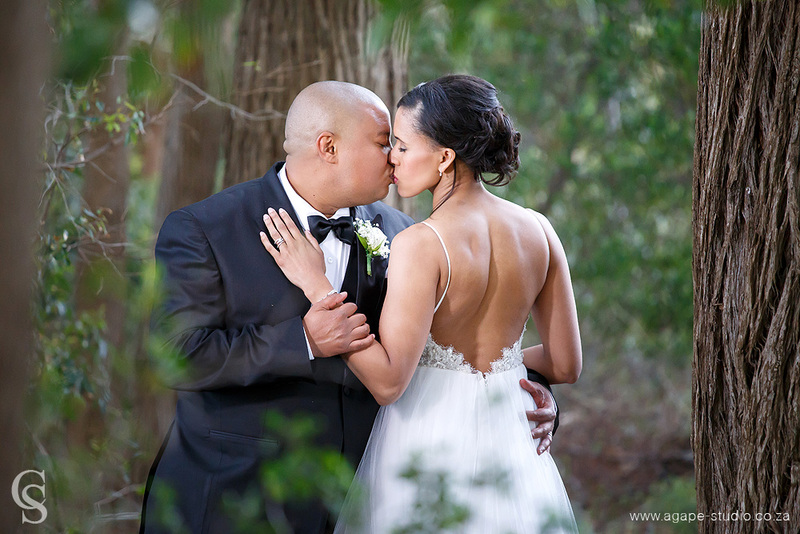 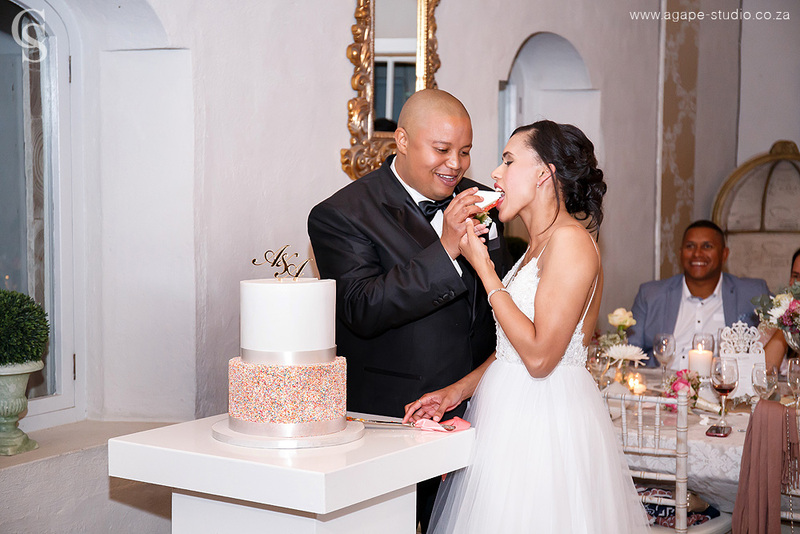 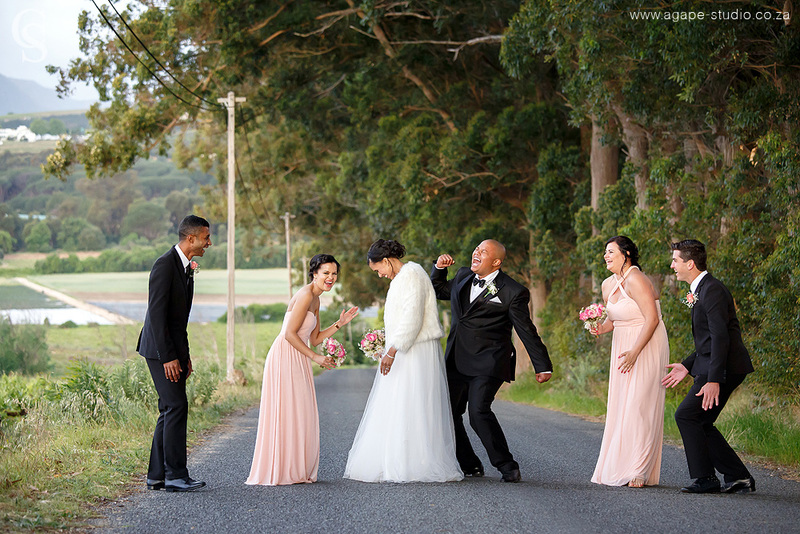 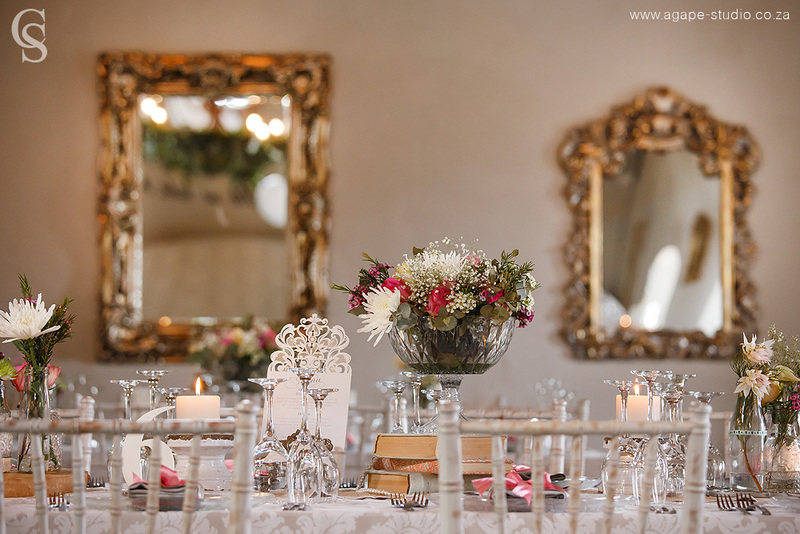 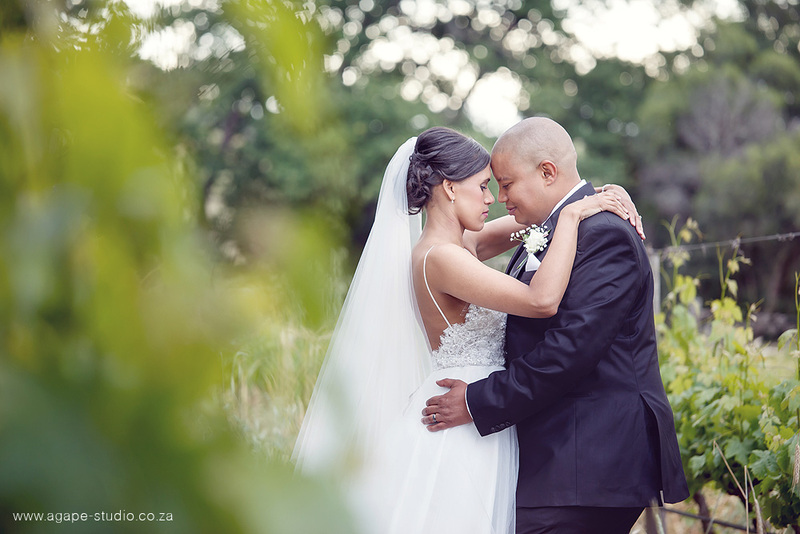 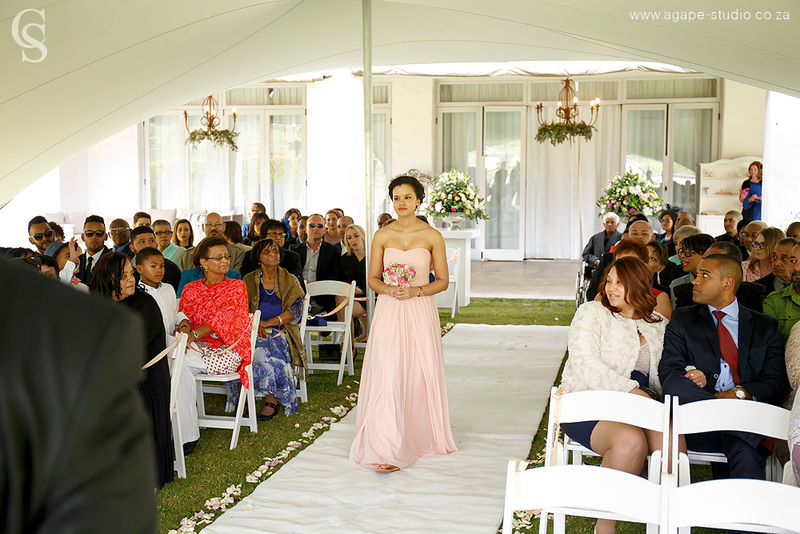 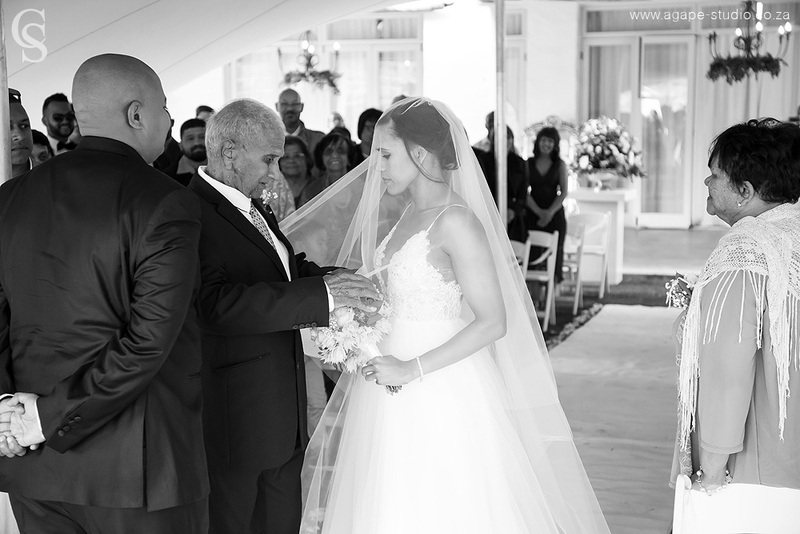 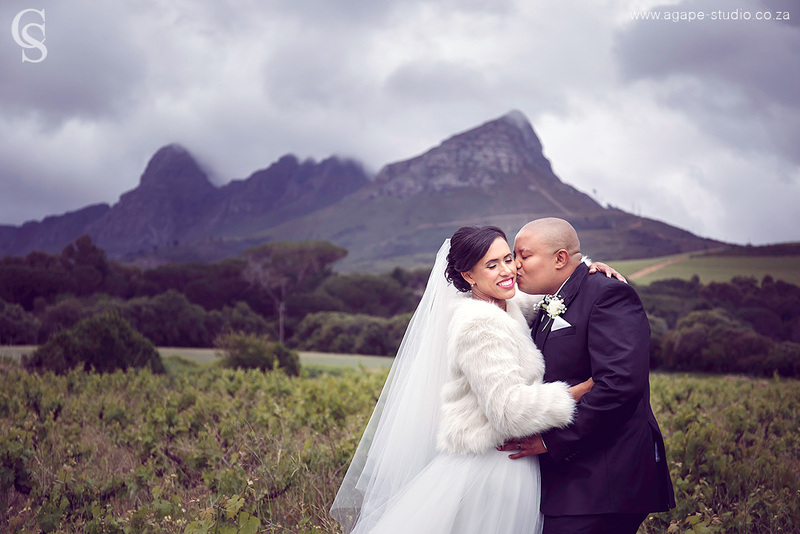 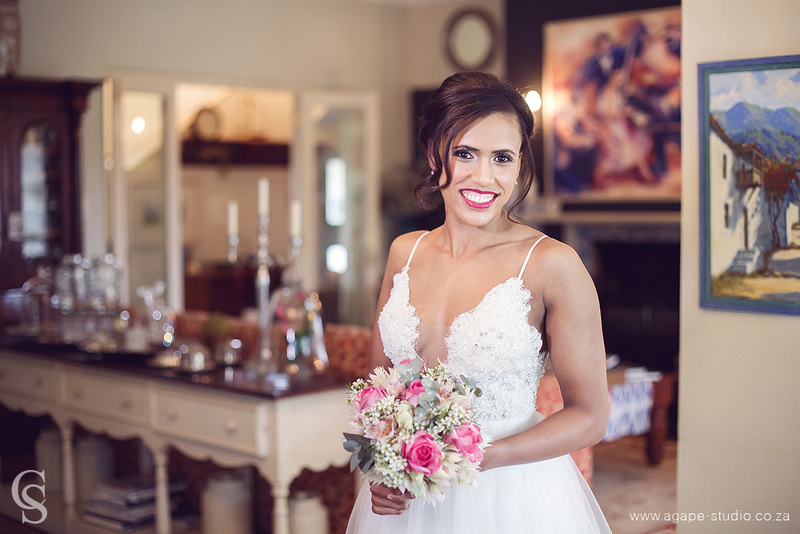 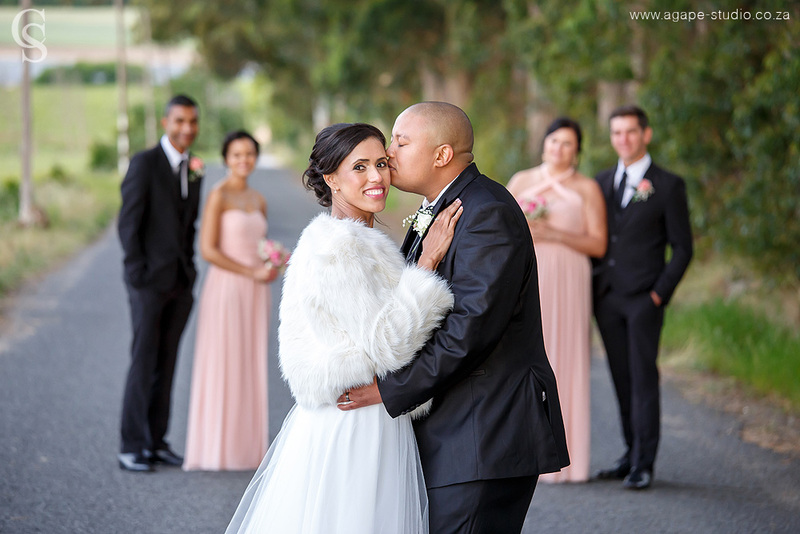 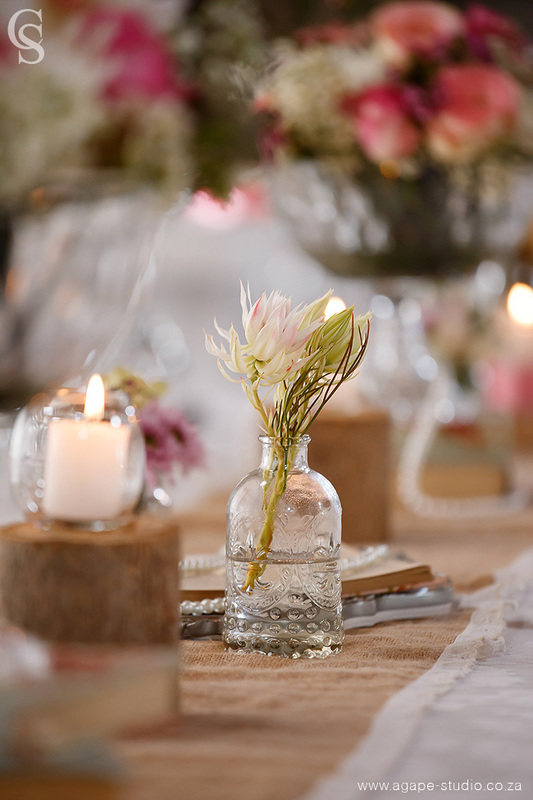 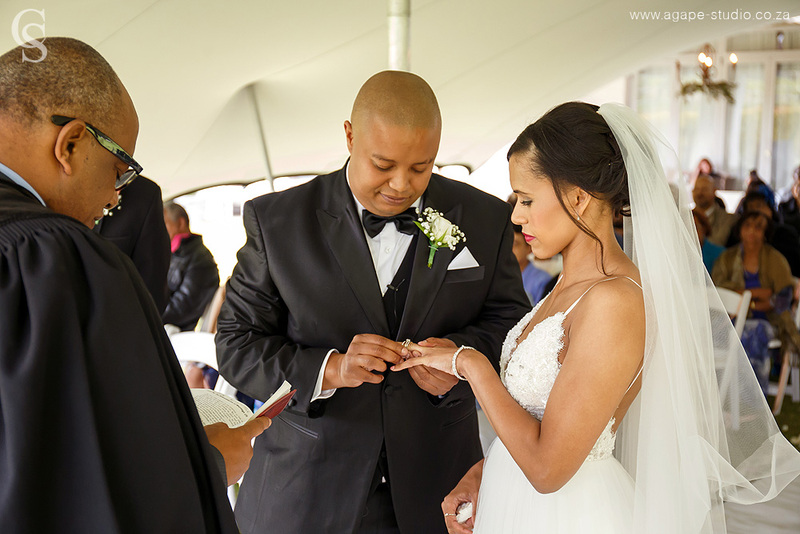 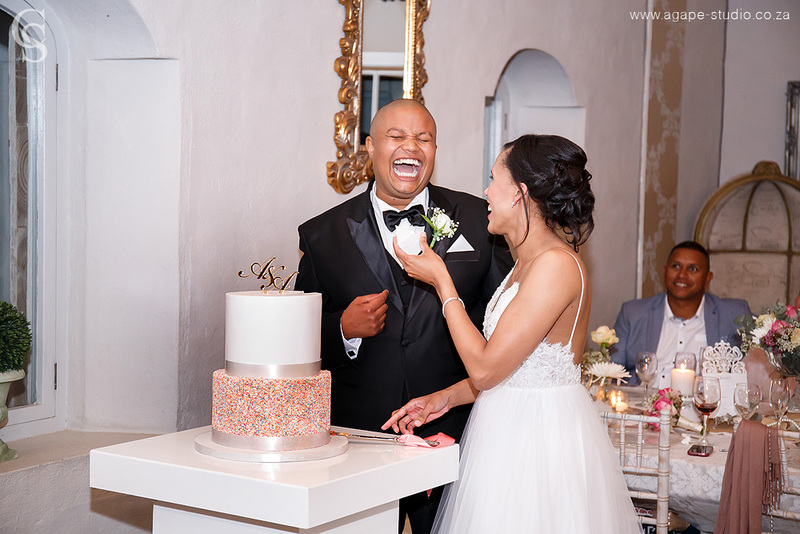 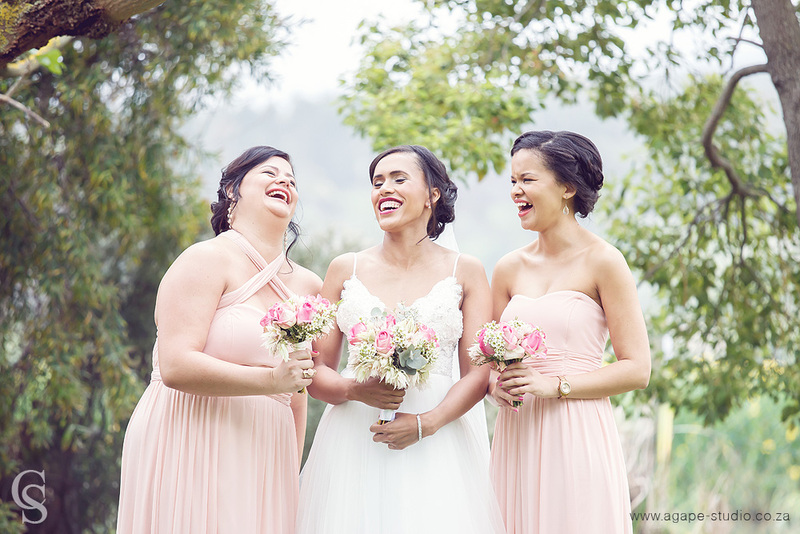 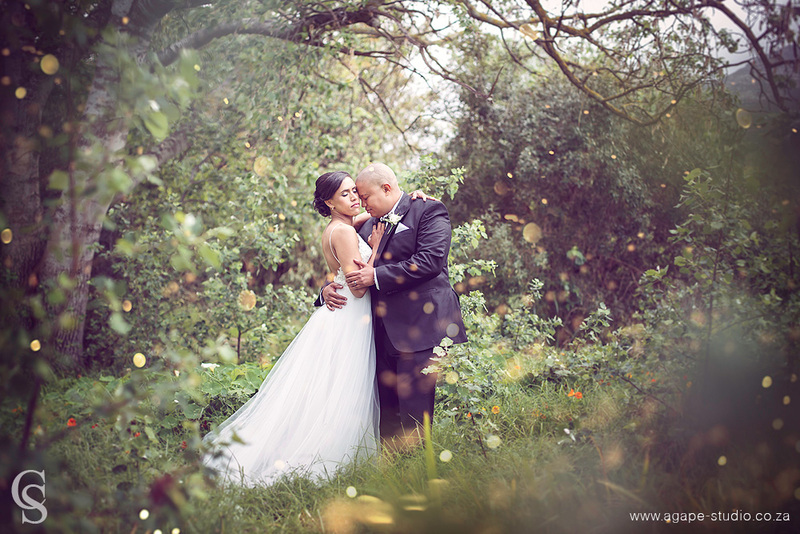 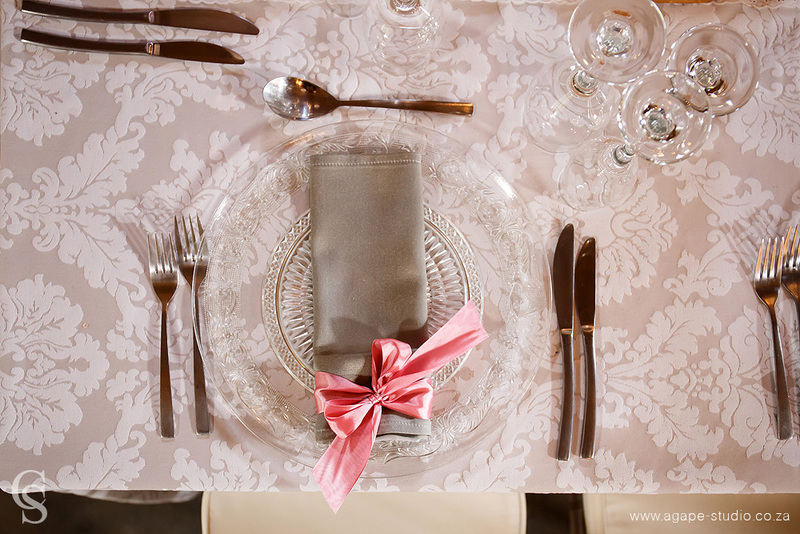 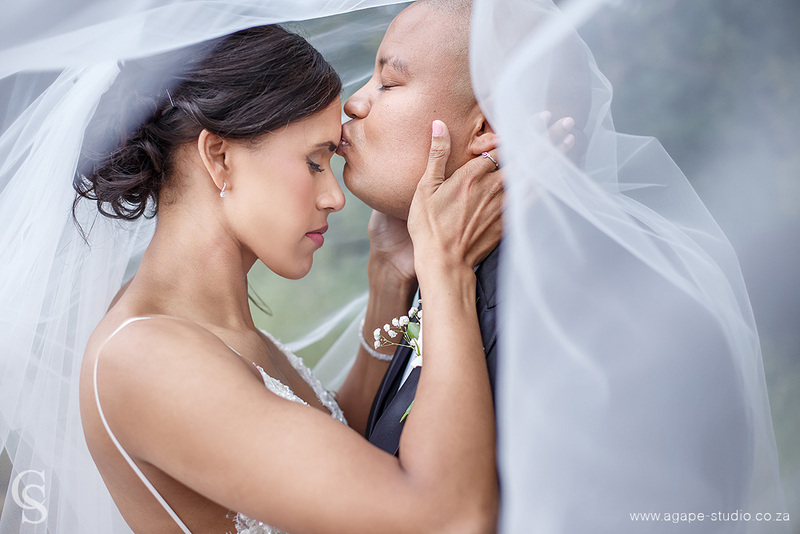 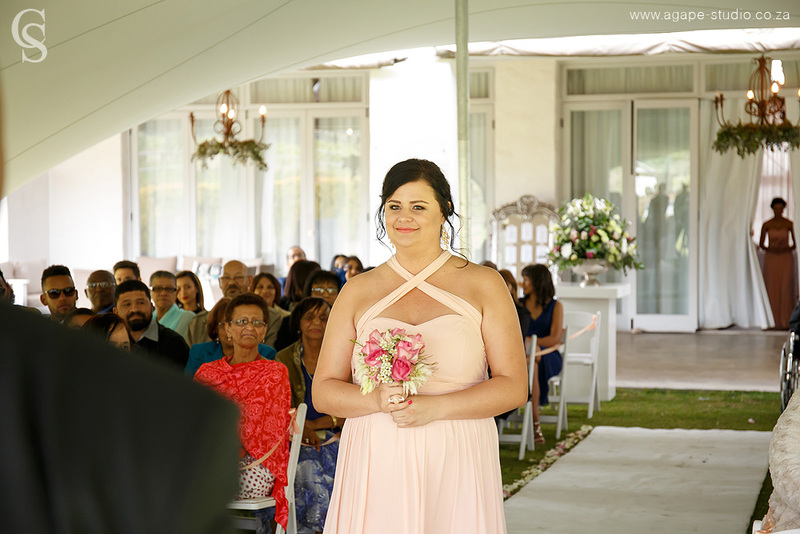 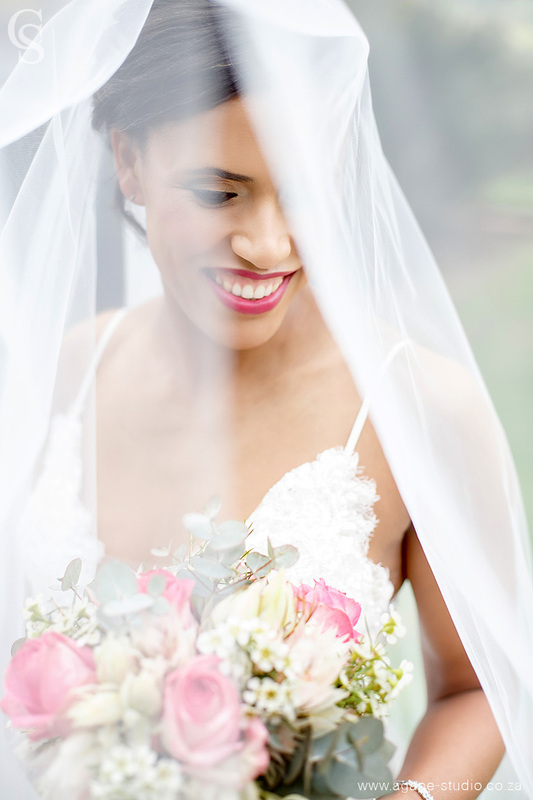 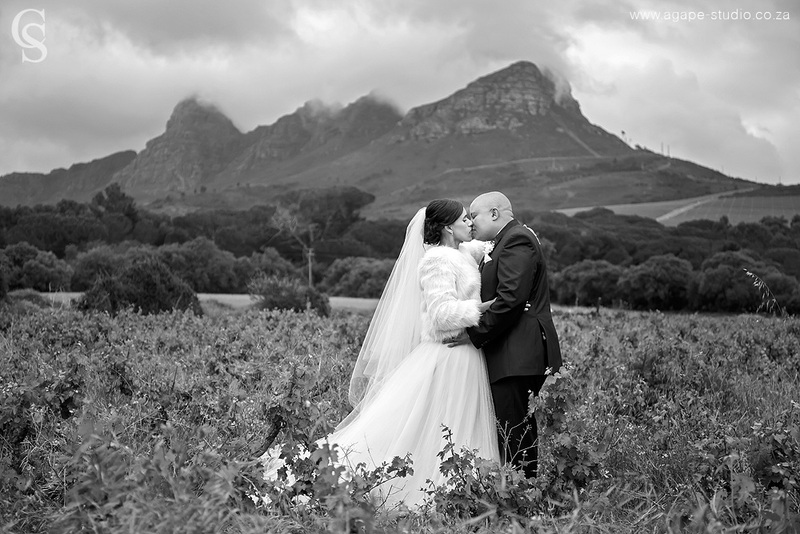 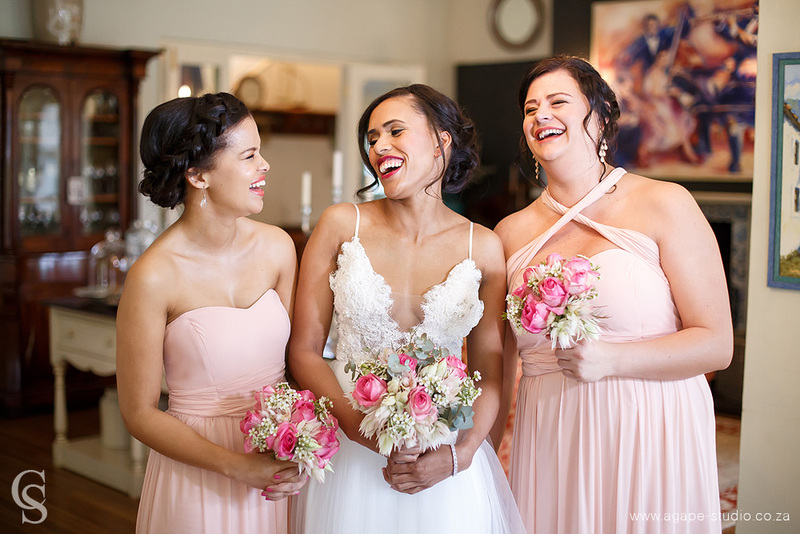 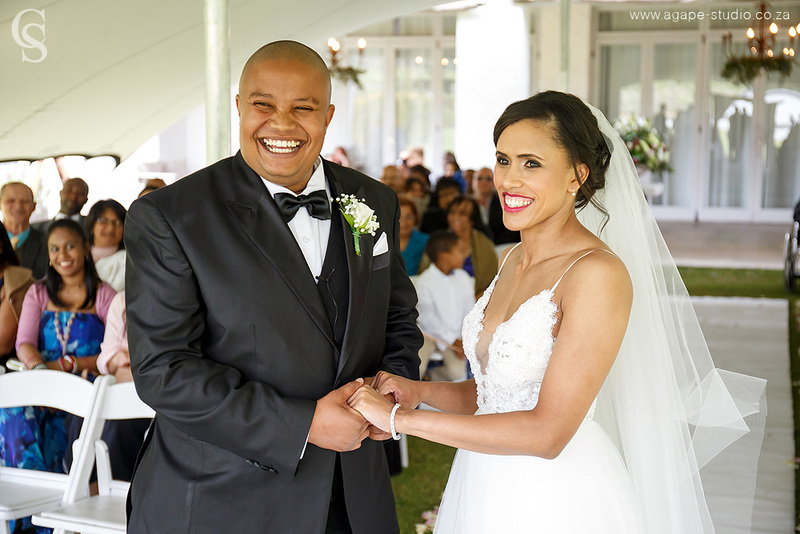 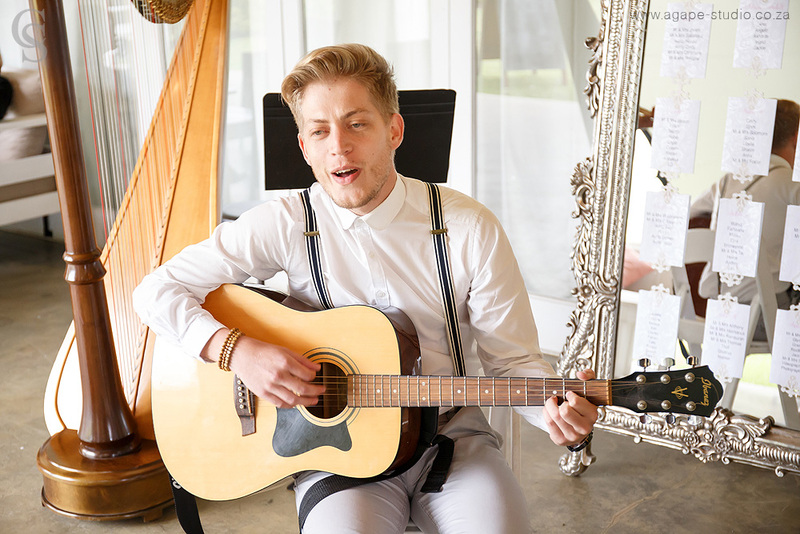 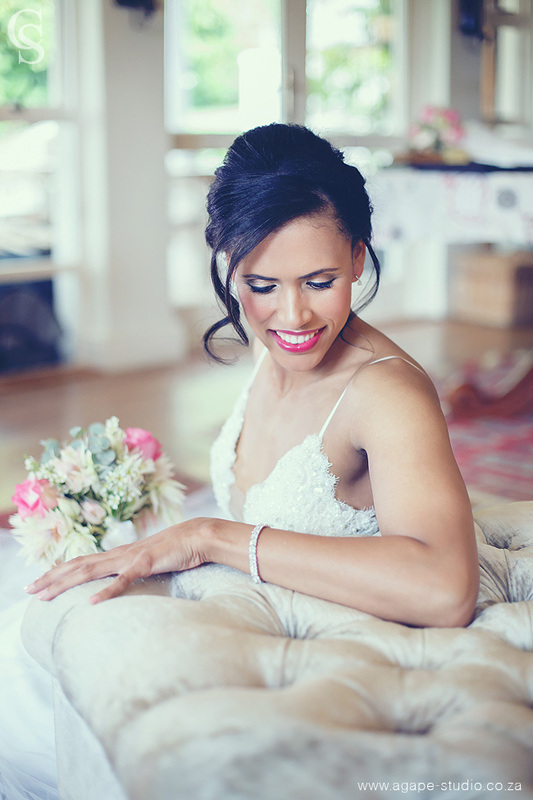 Photo & Video Productions loved capturing all the aspects from this wedding at In the Vine in Somerset west. 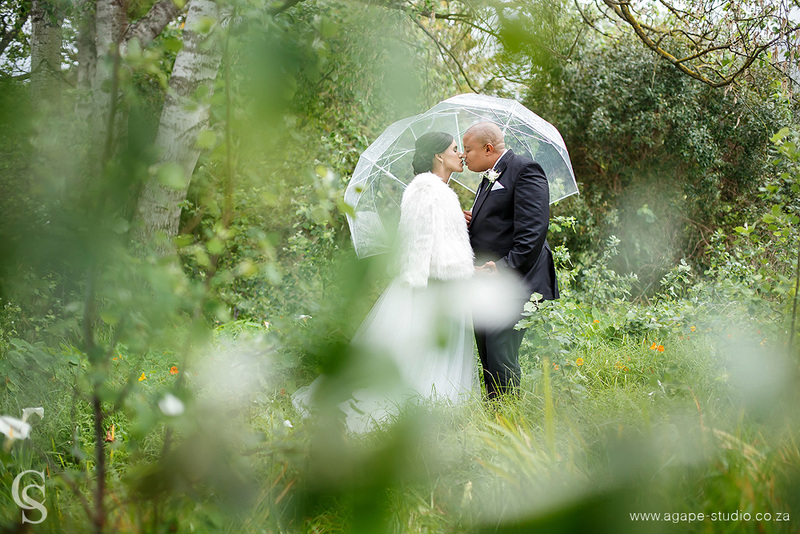 It was a cool and a little wet day, but perfect for photography and video :-) Spending time with these two was just great, they are a fun loving couple with a lot of personality and great intimacy. 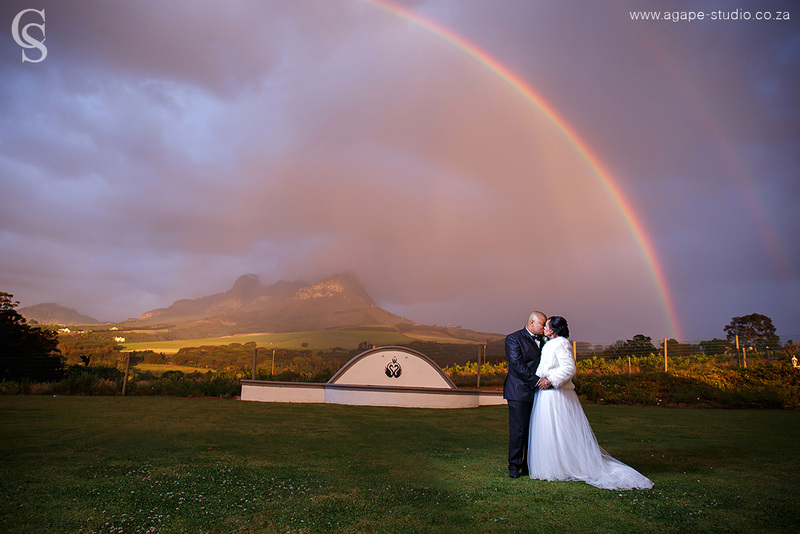 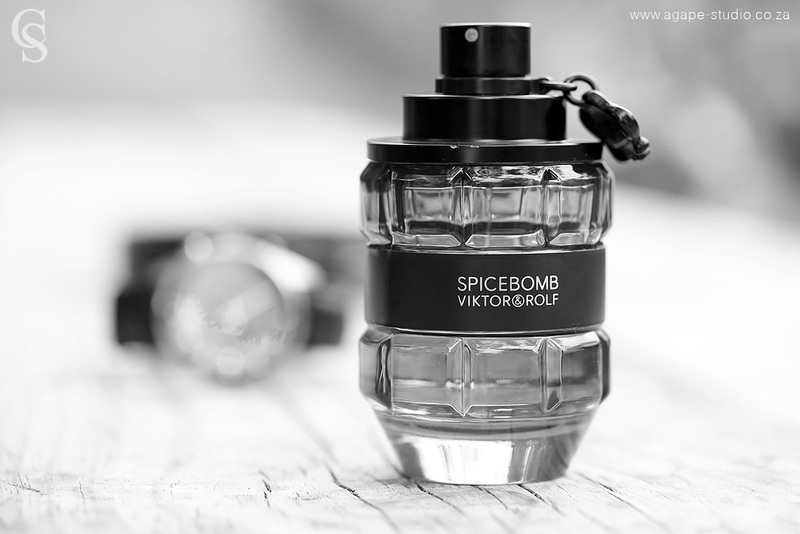 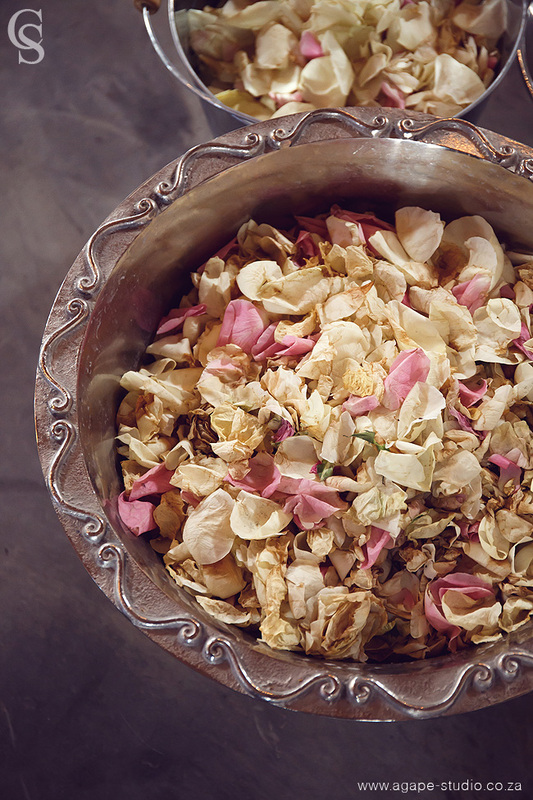 All the aspects that create beautiful images and video. 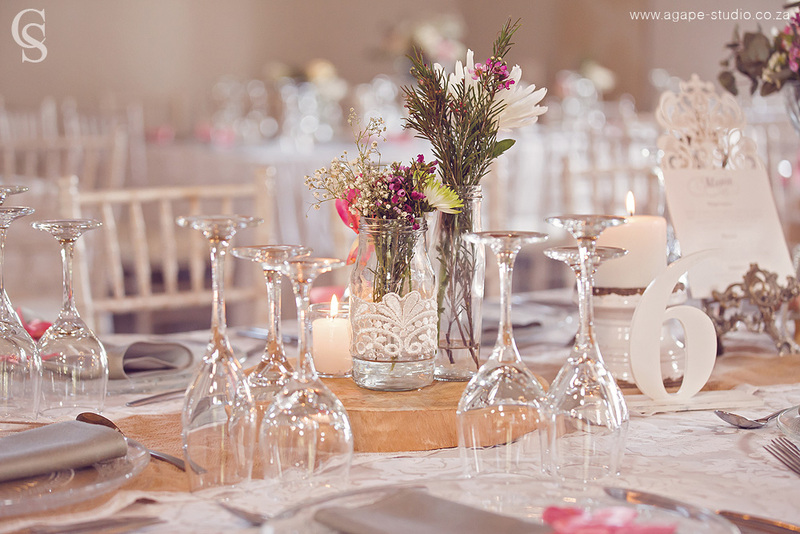 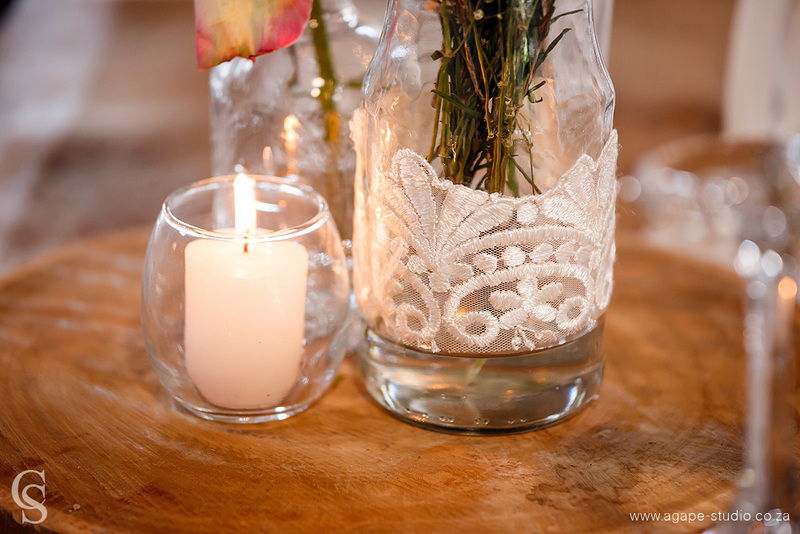 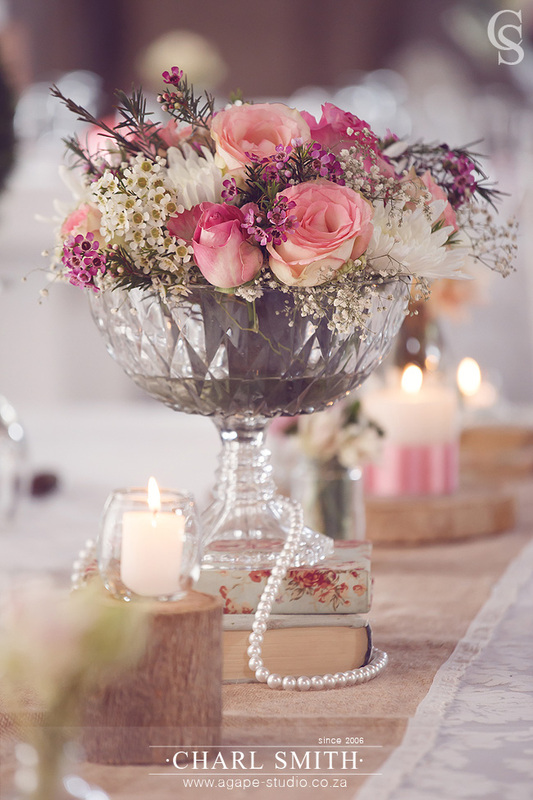 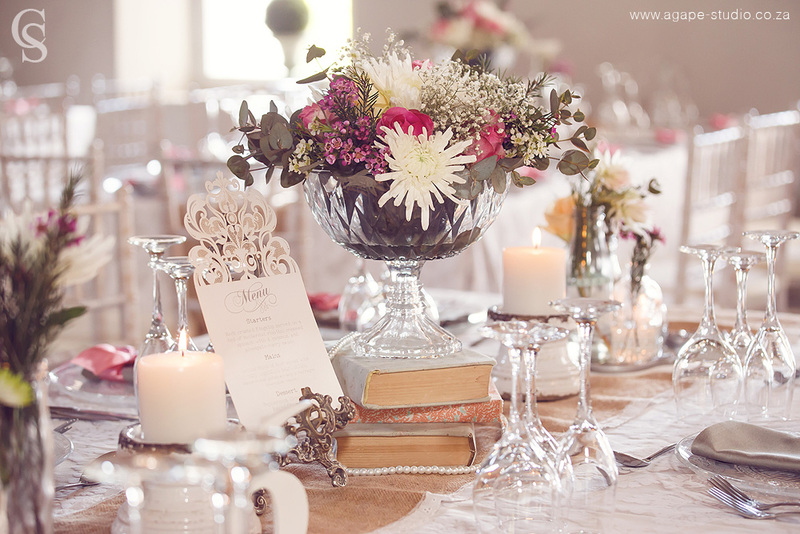 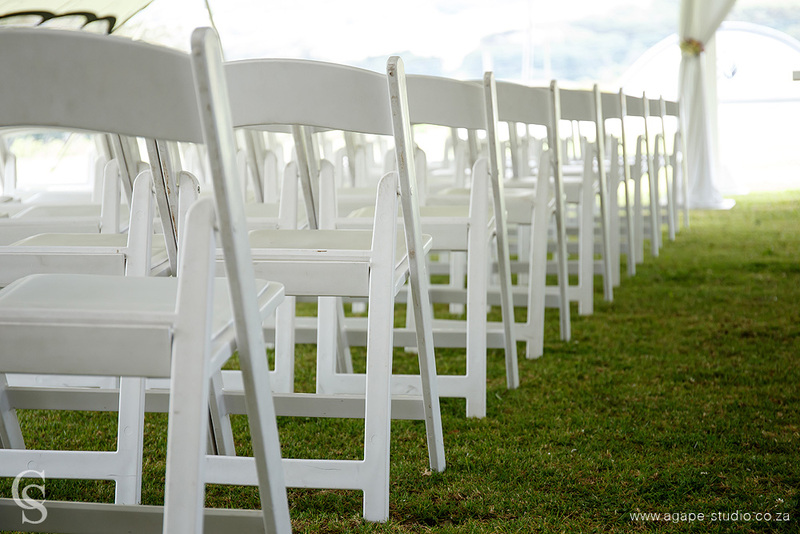 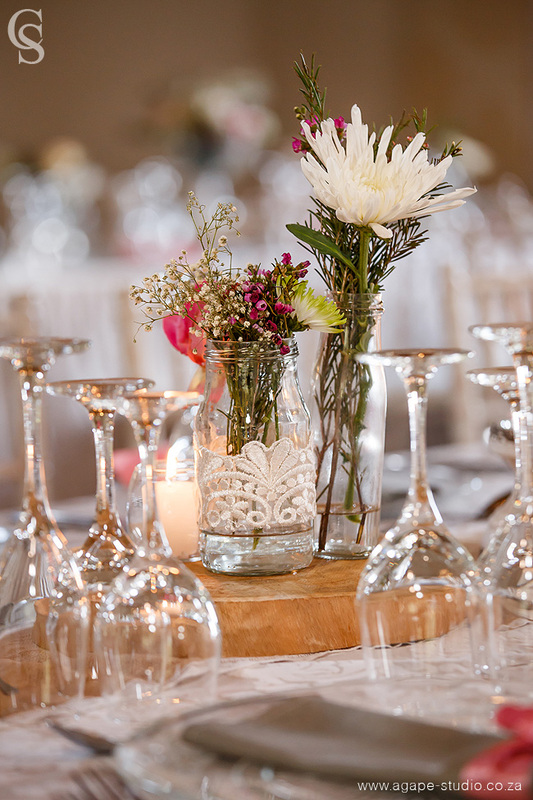 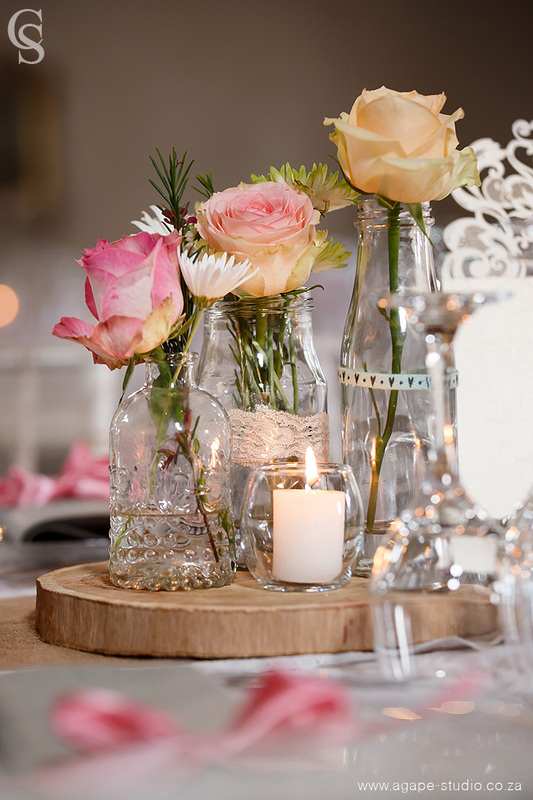 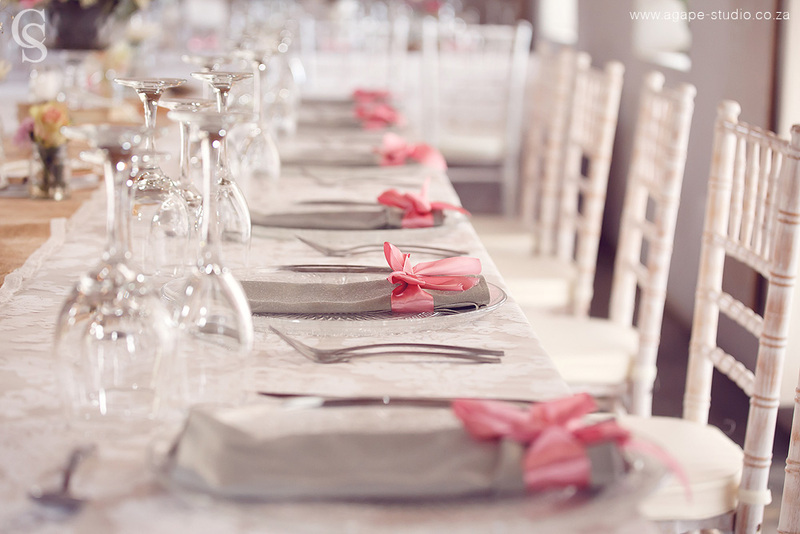 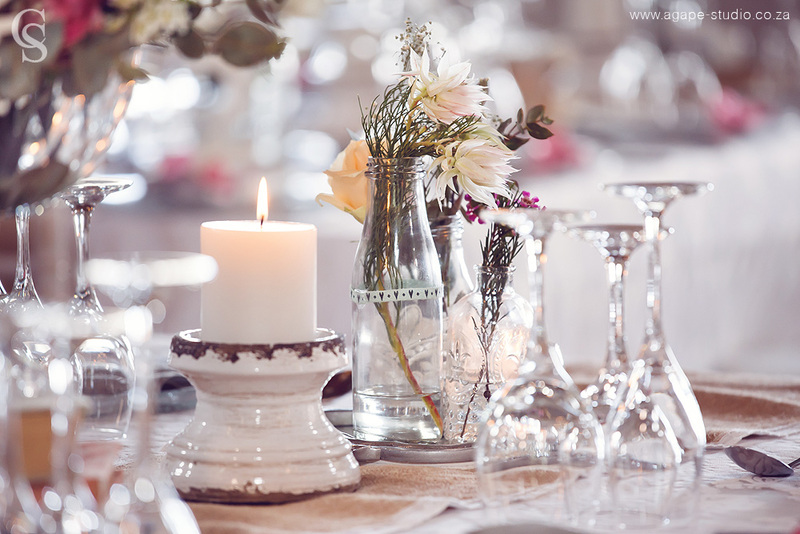 This wedding was organized and styled by the talented GLEE EVENTS team. 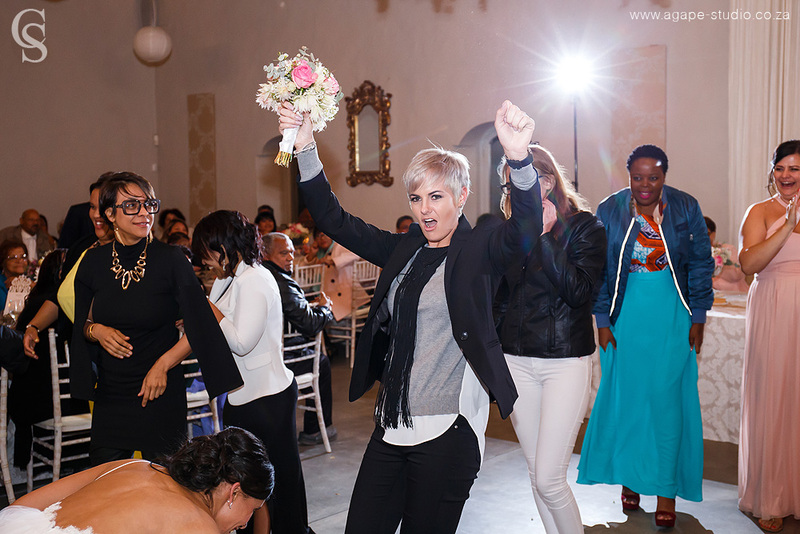 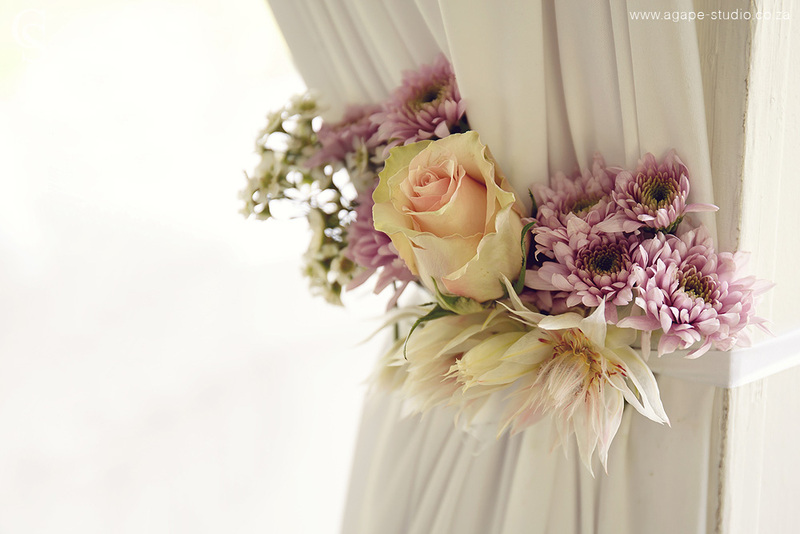 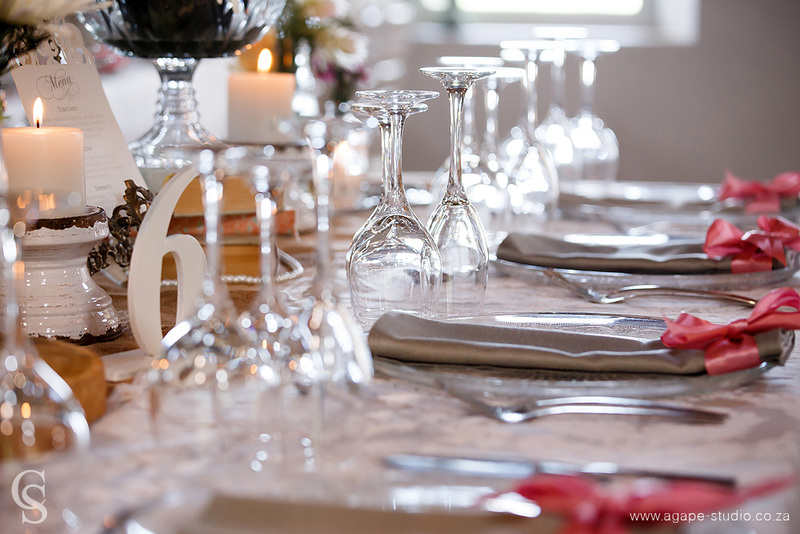 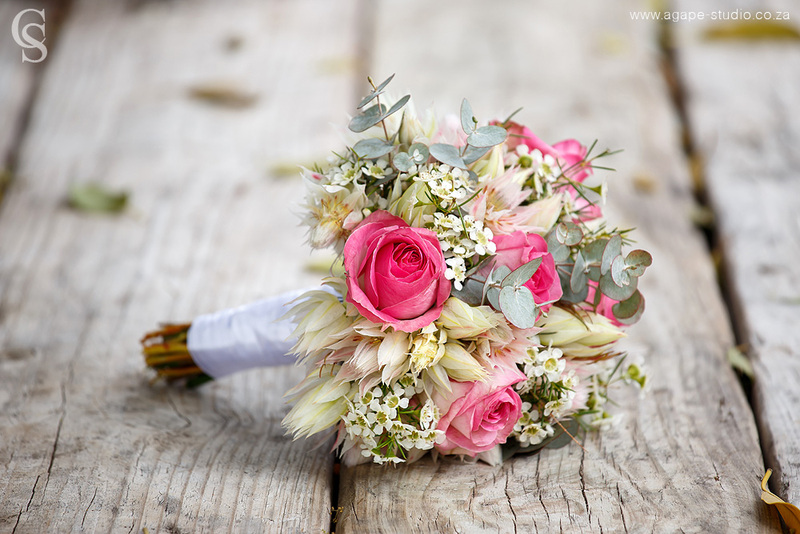 Always great to work with a talented group of wedding service providers and planners. 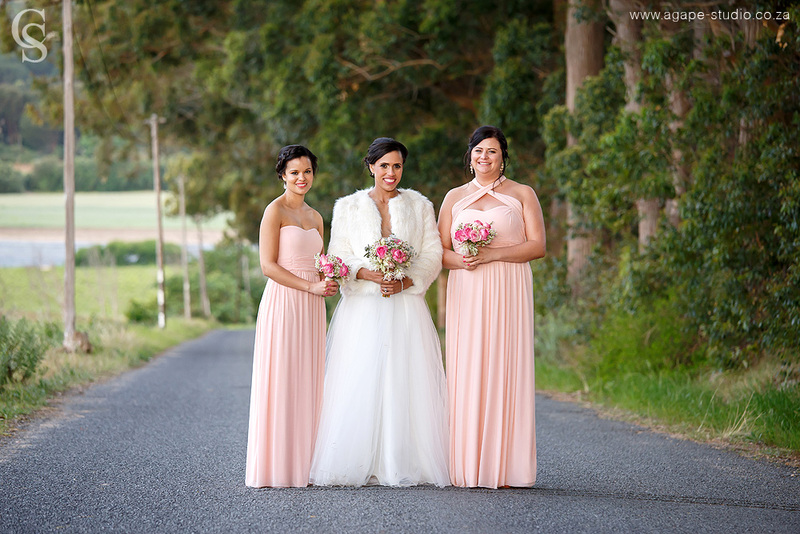 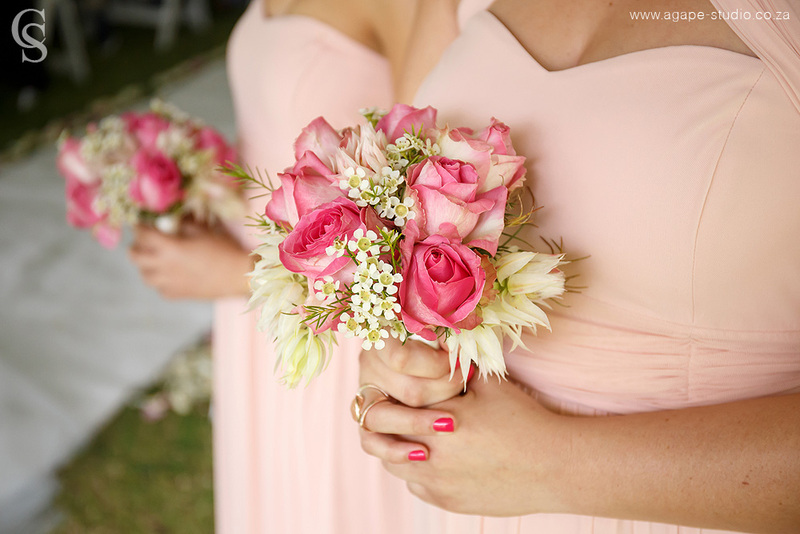 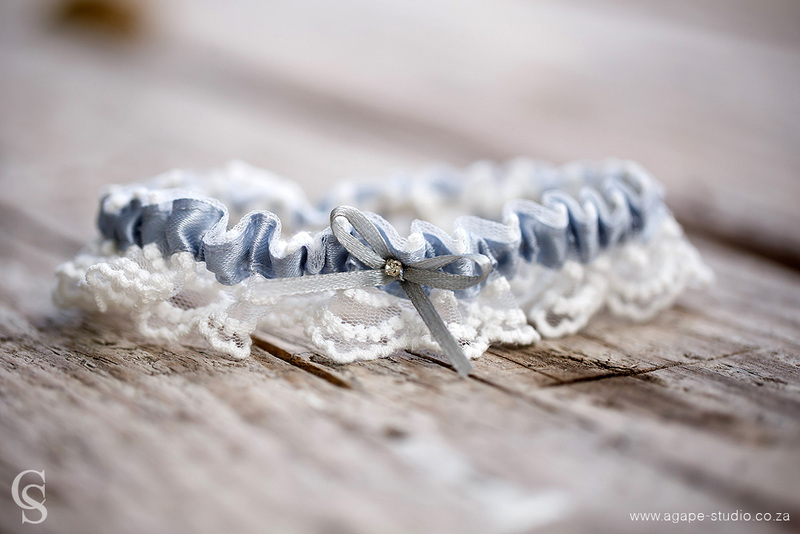 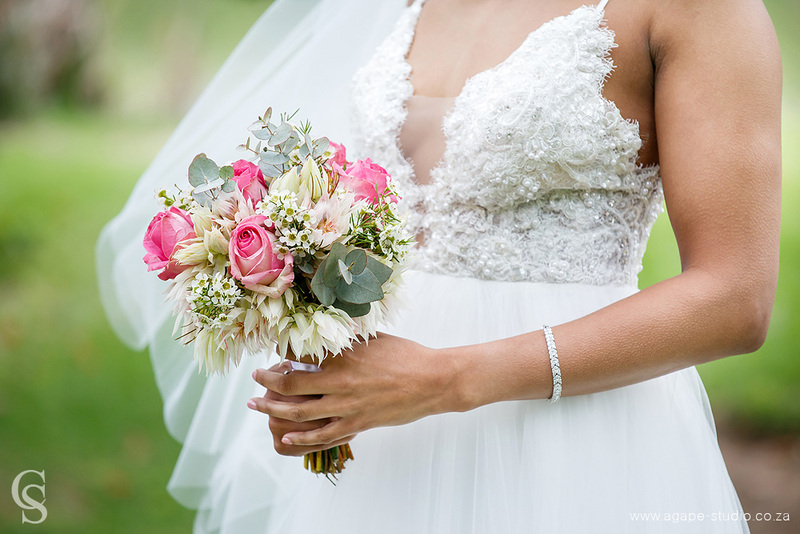 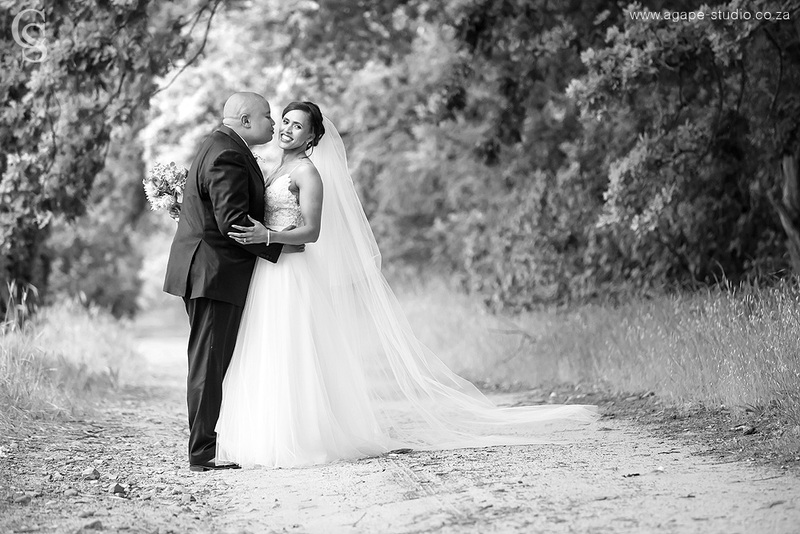 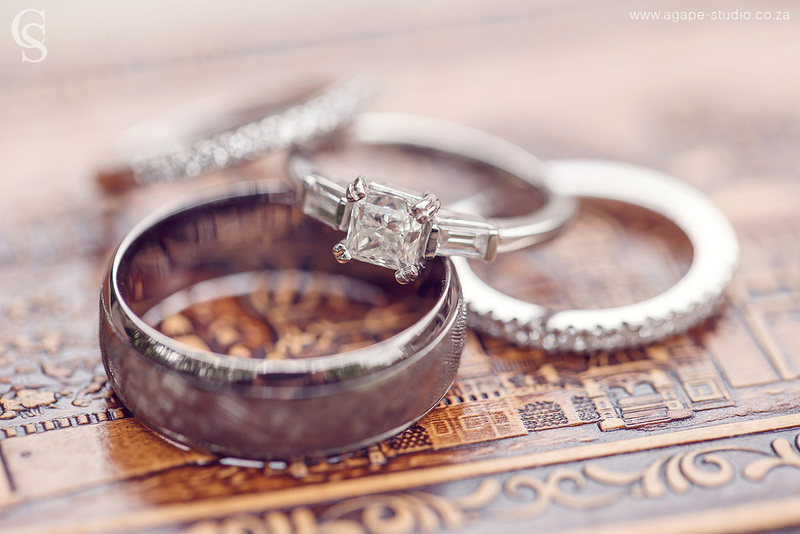 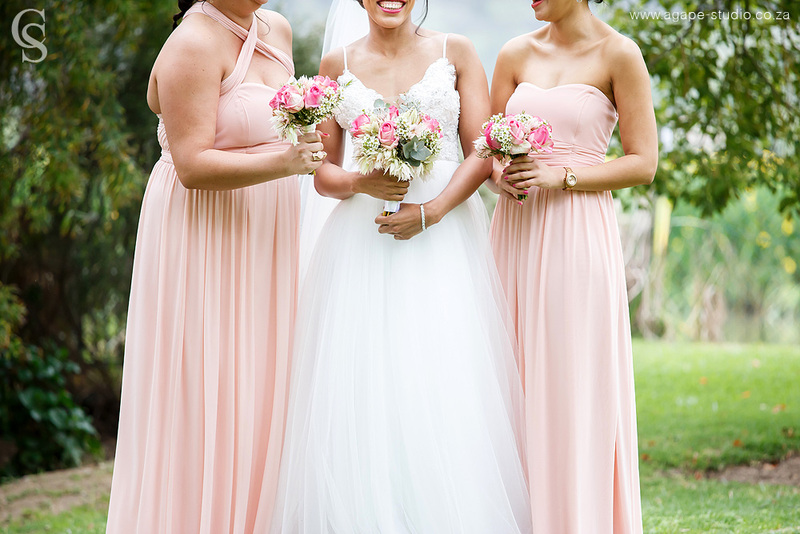 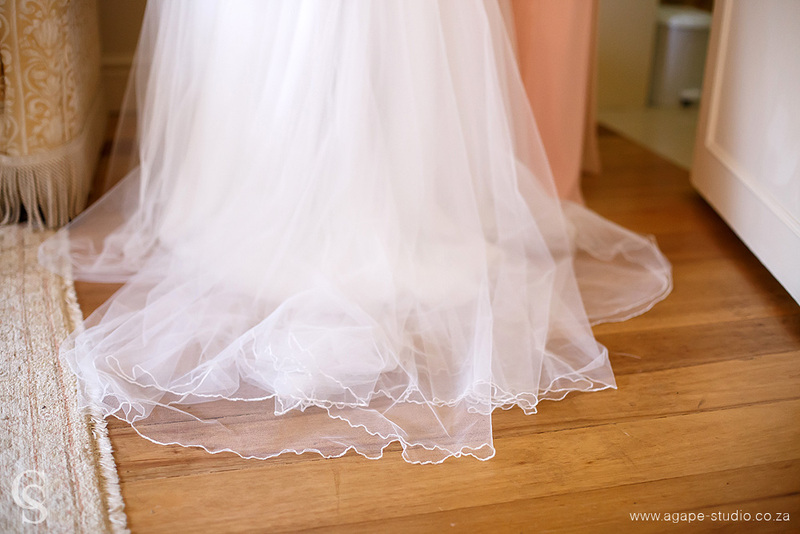 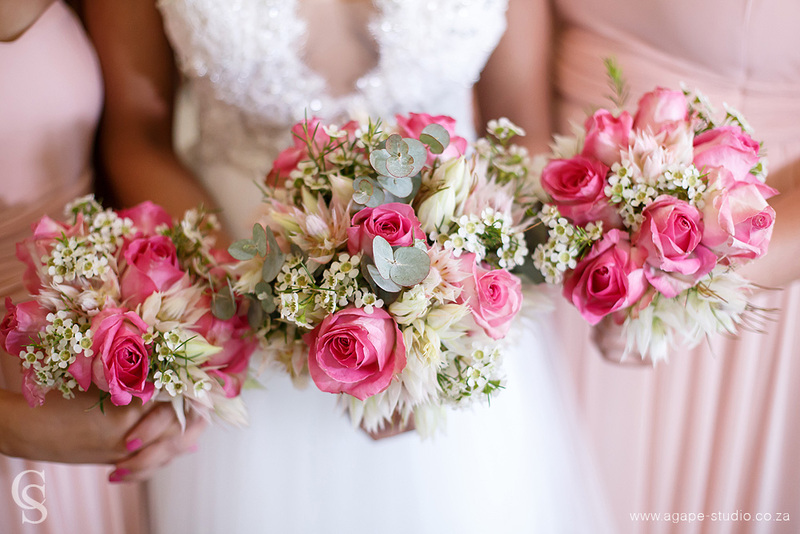 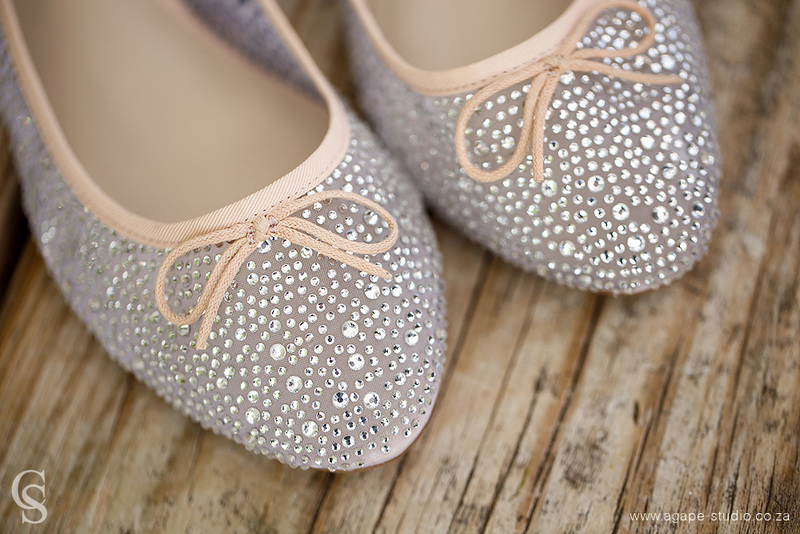 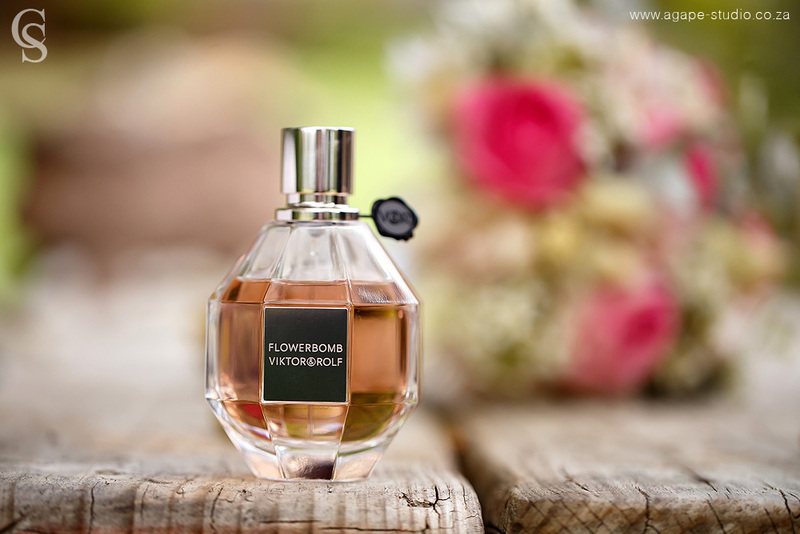 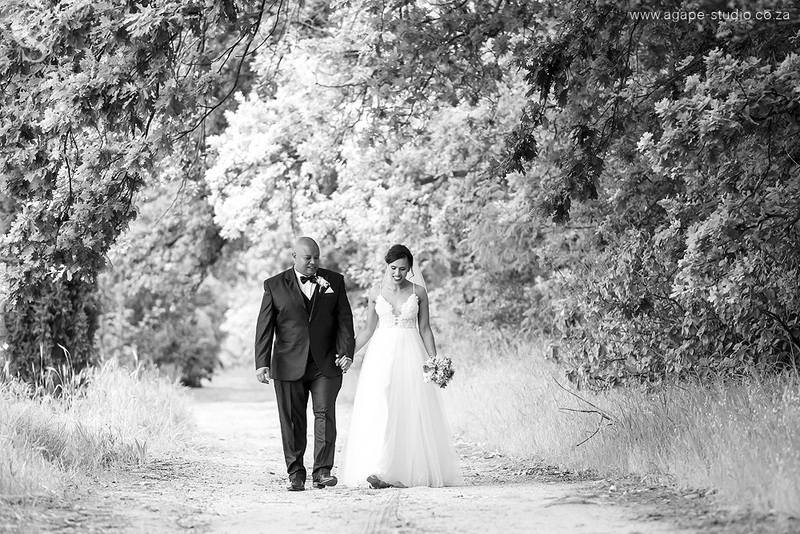 Beautiful wedding and stunning pictures!